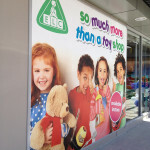 It goes without saying that your shopfront says a lot about you and your business — it’s usually the first contact your potential customer will have with you. 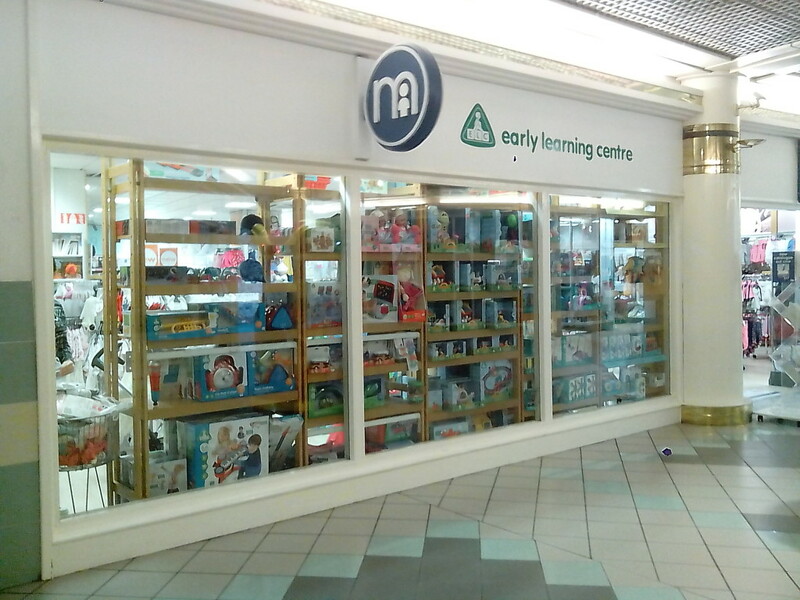 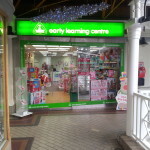 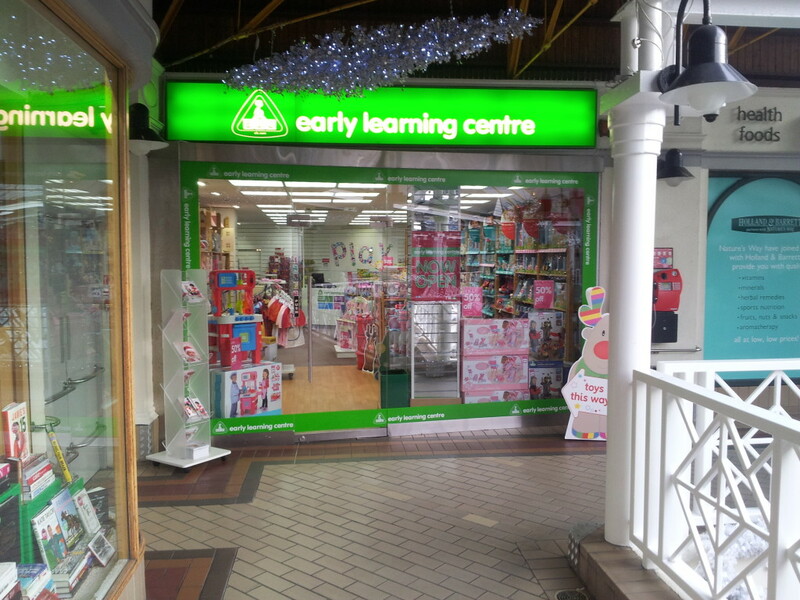 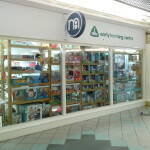 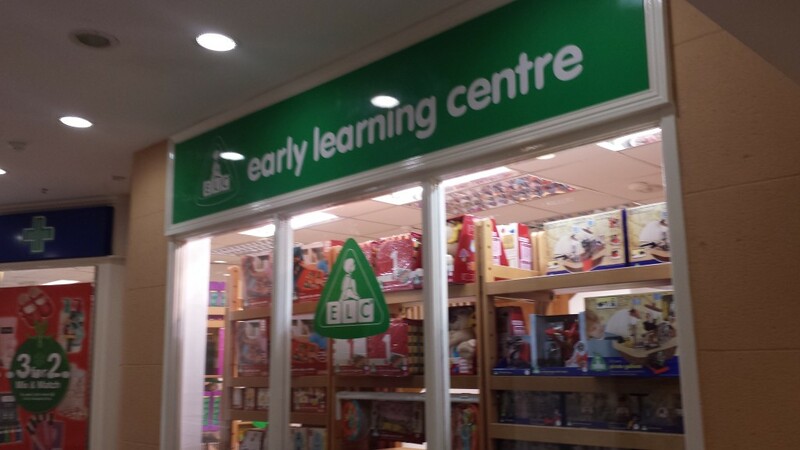 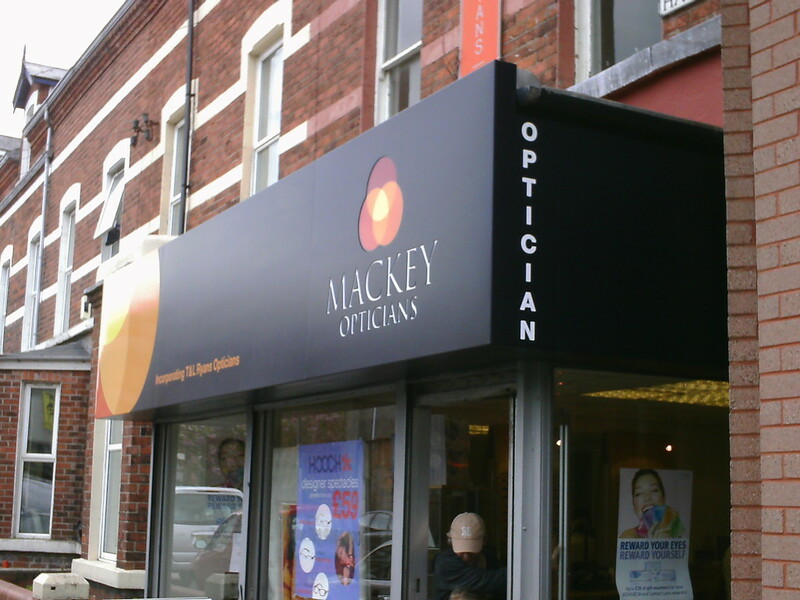 As shopfront signage experts, we specialise in designing, manufacturing and delivering retailers that perfect first impression. 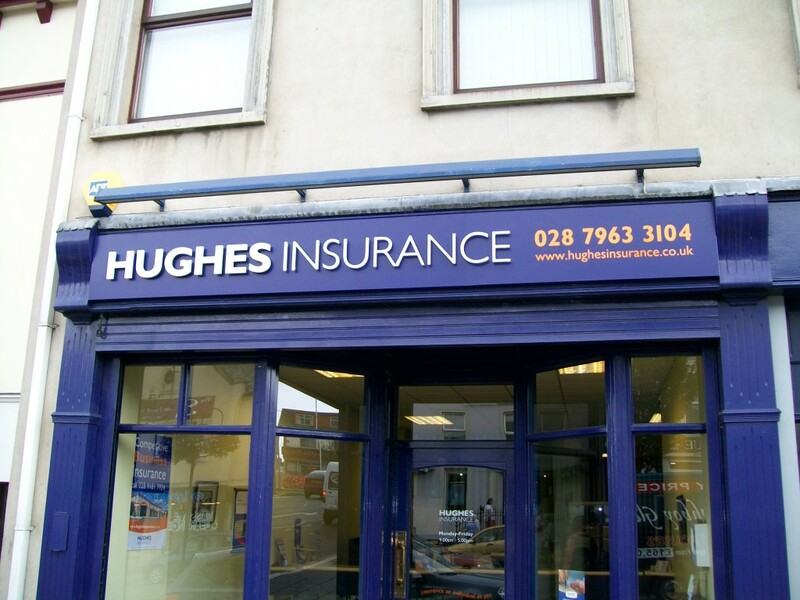 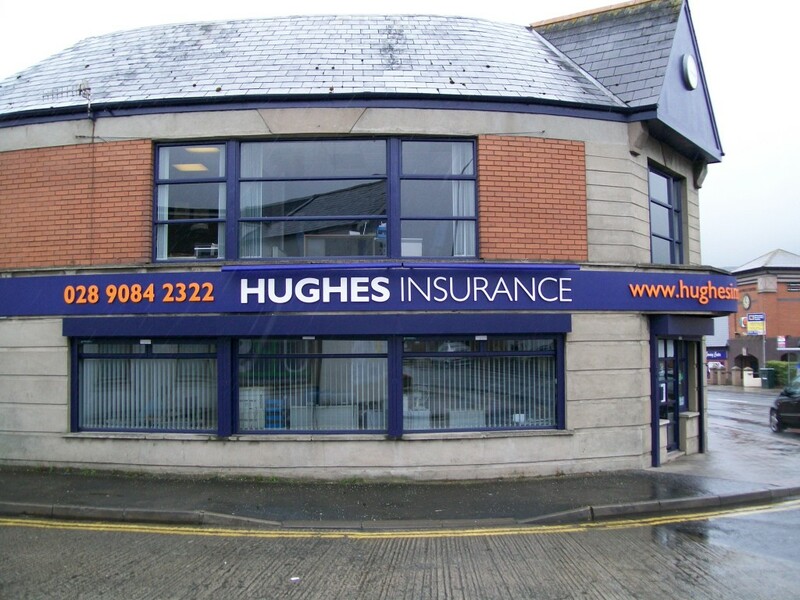 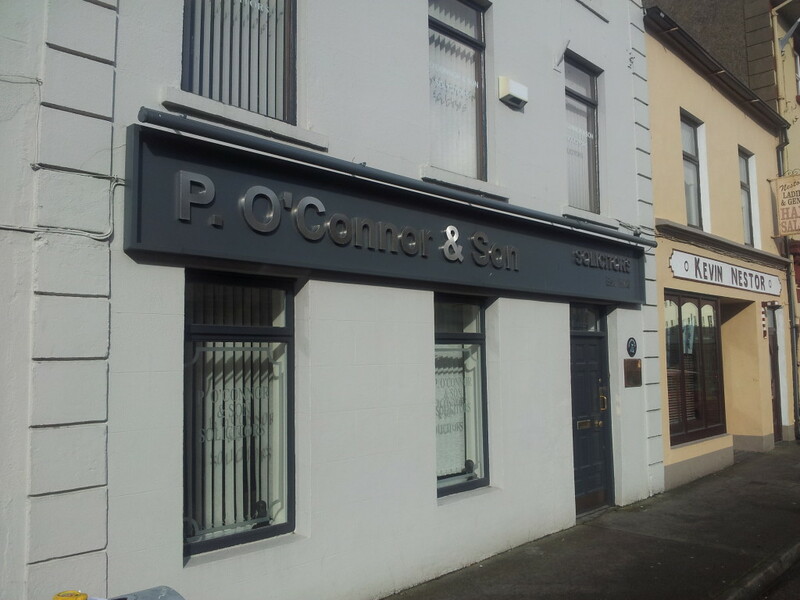 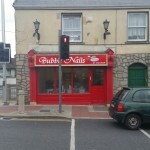 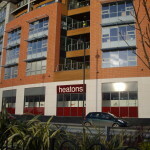 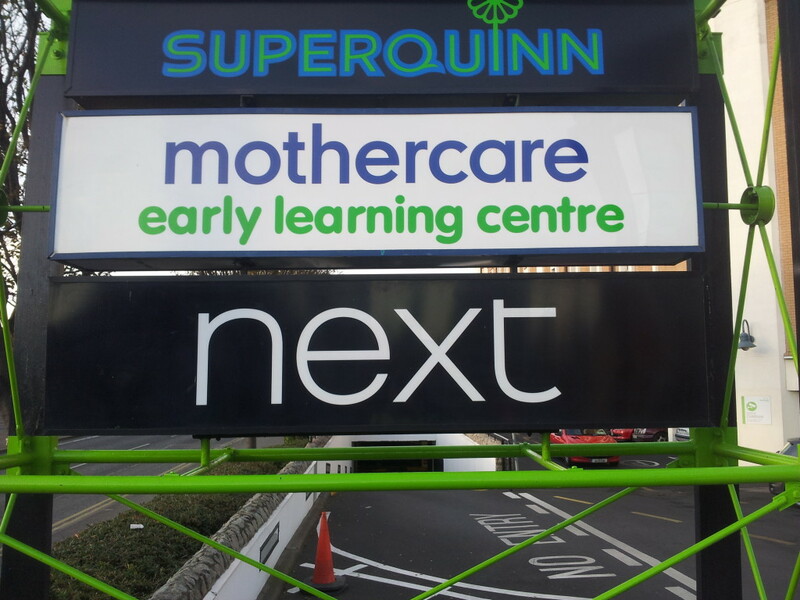 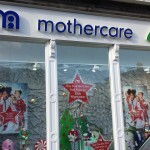 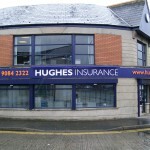 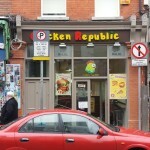 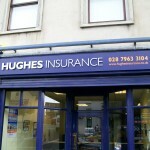 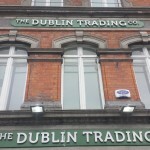 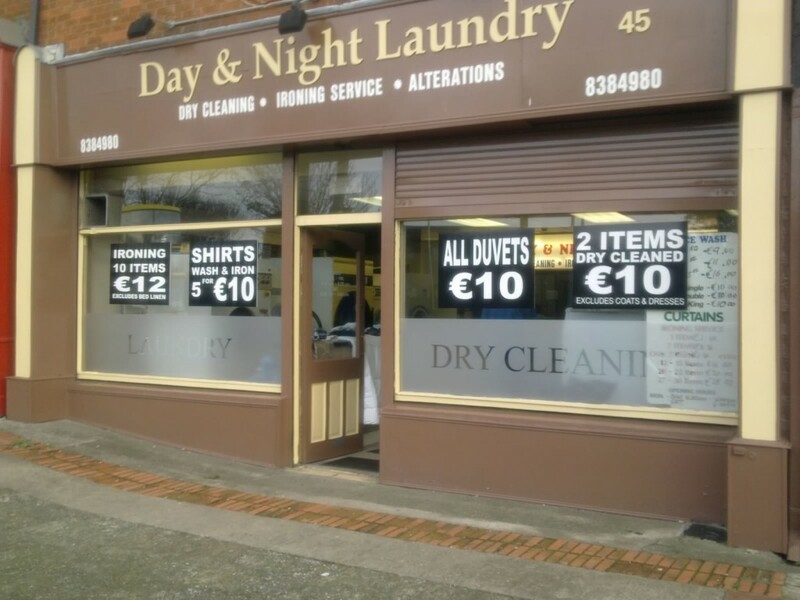 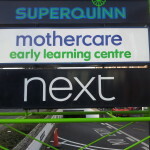 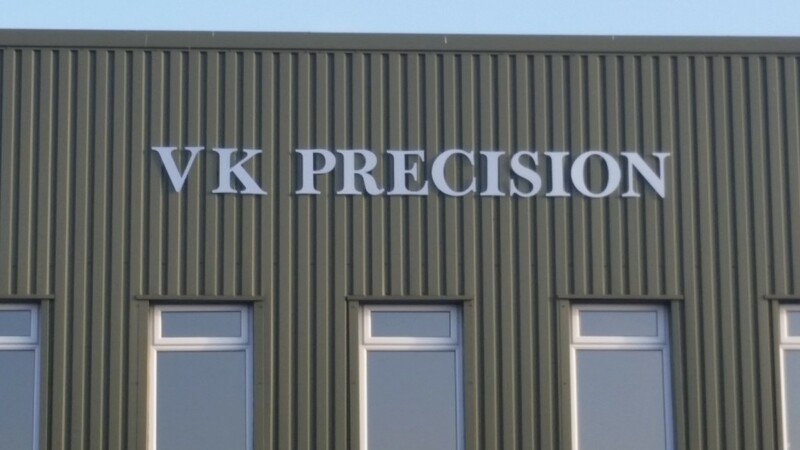 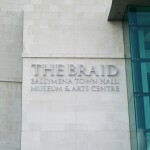 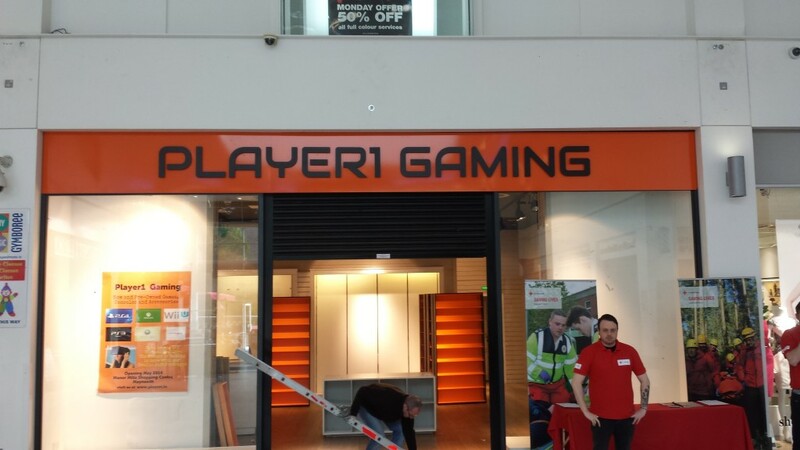 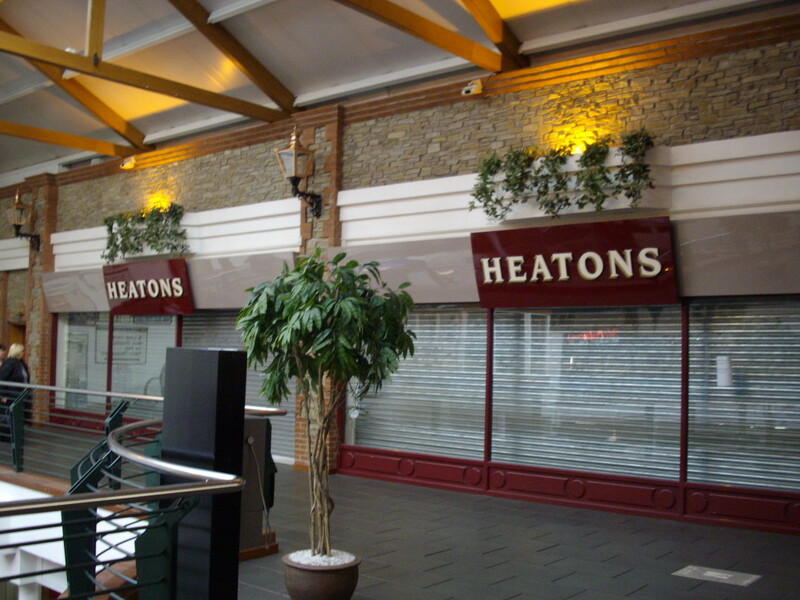 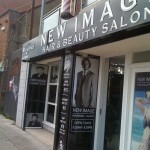 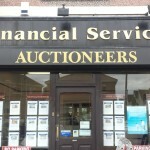 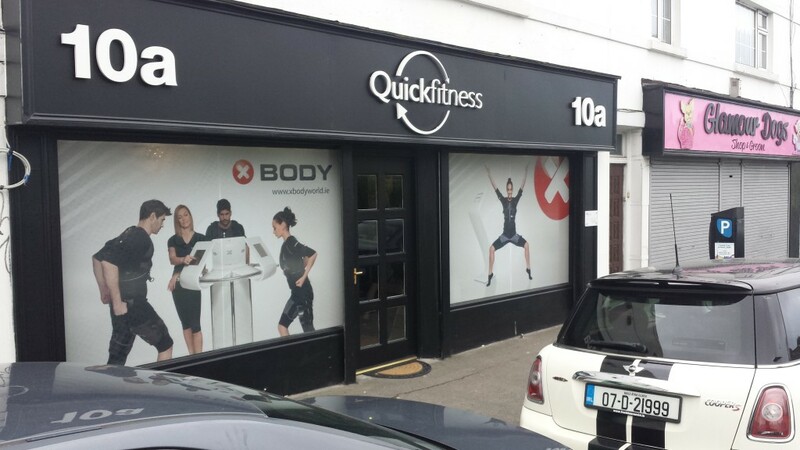 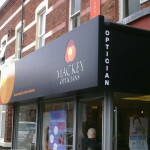 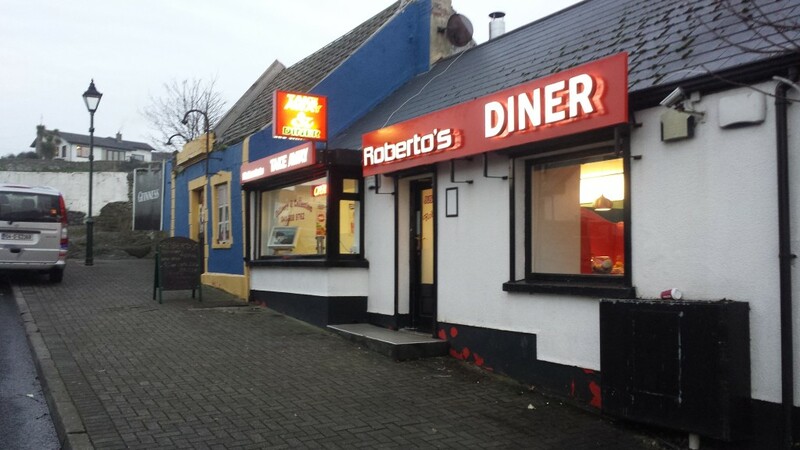 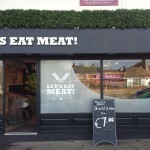 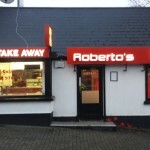 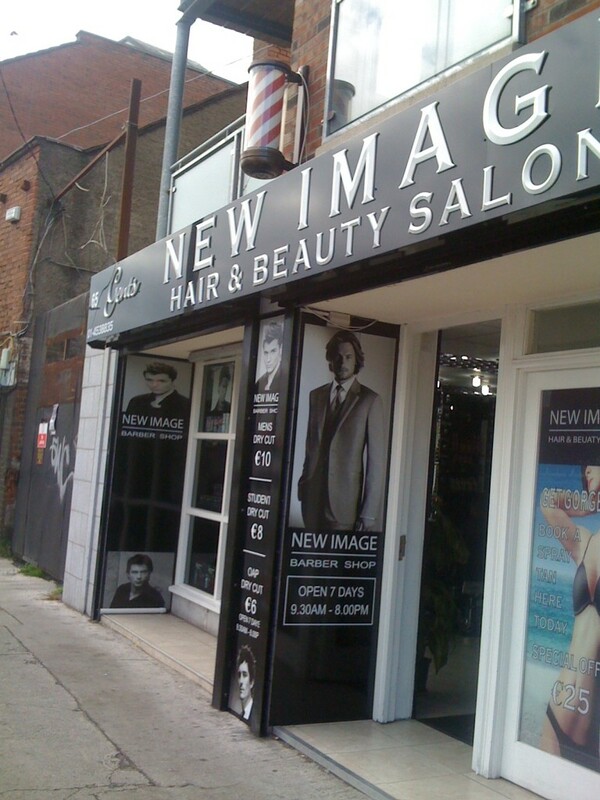 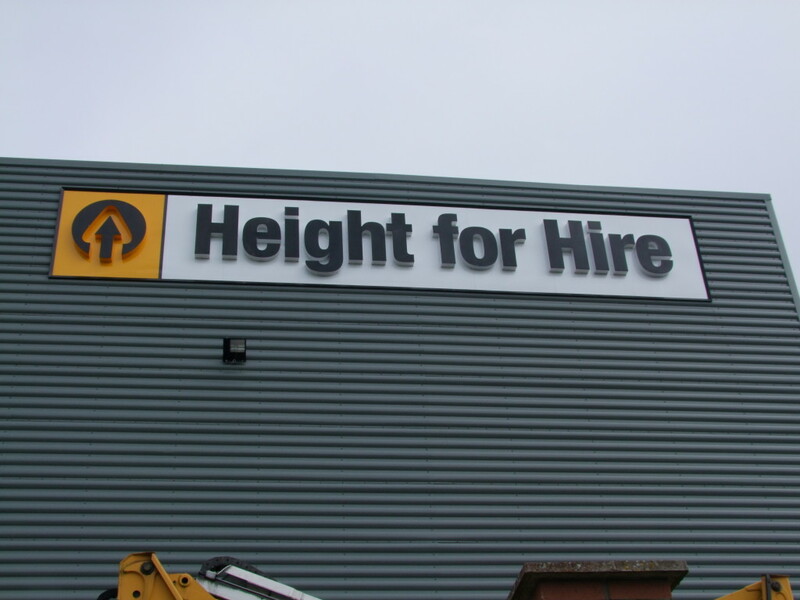 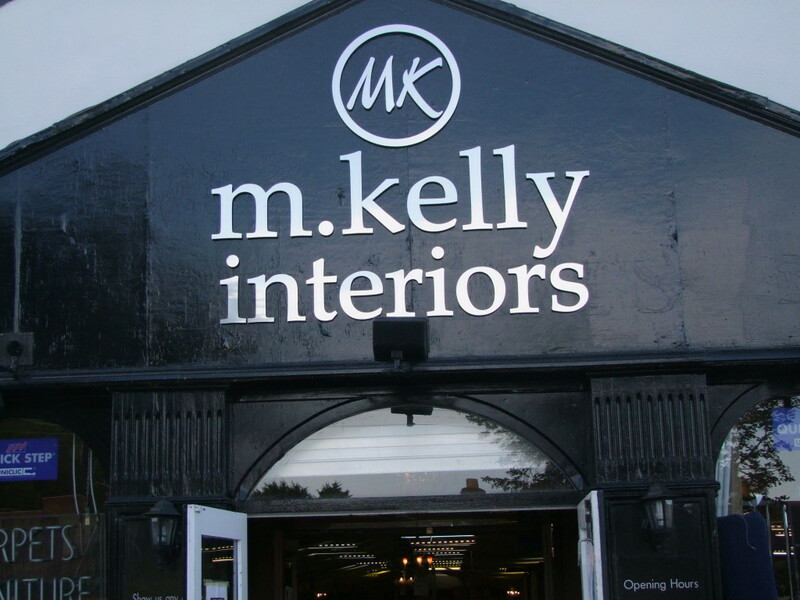 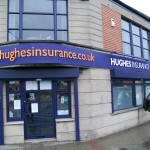 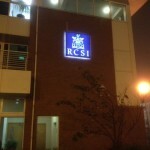 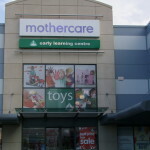 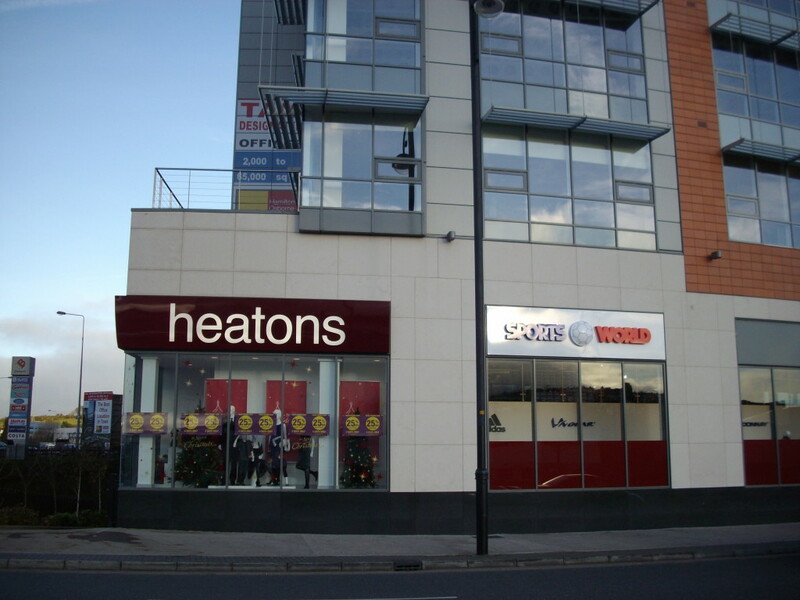 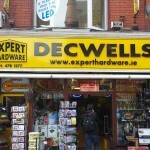 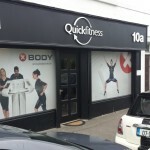 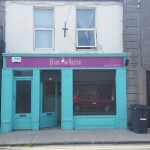 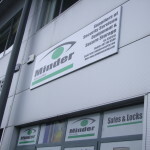 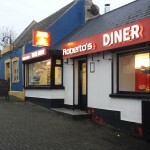 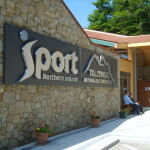 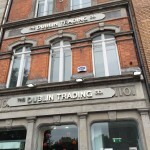 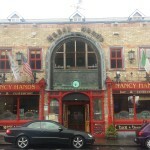 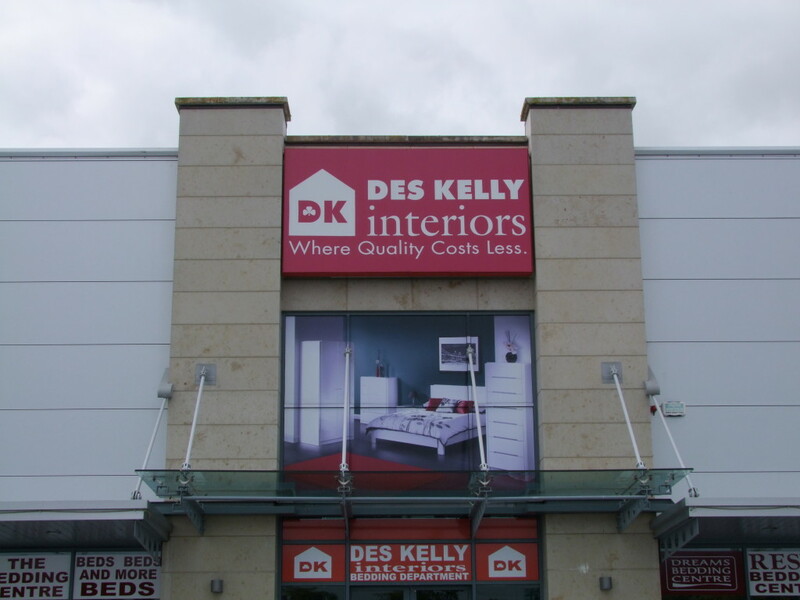 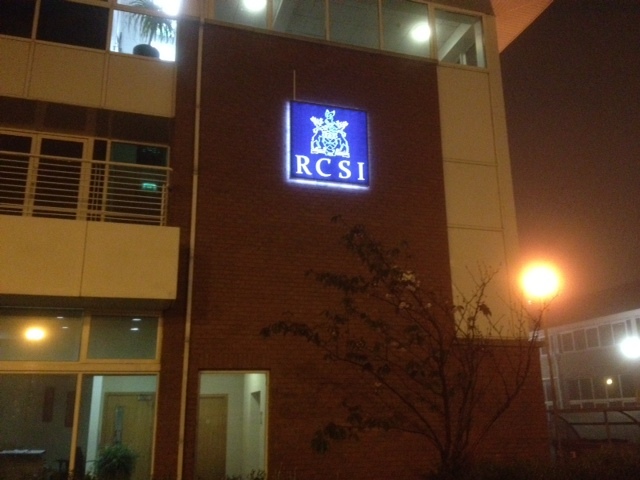 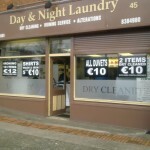 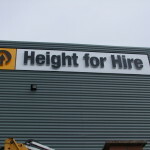 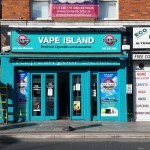 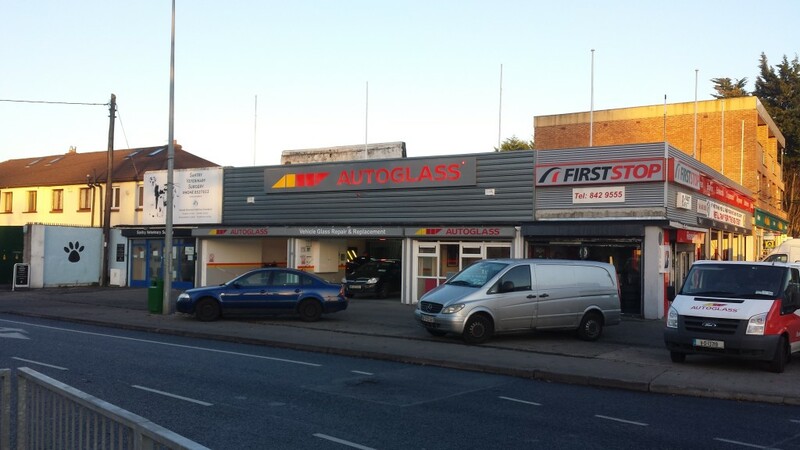 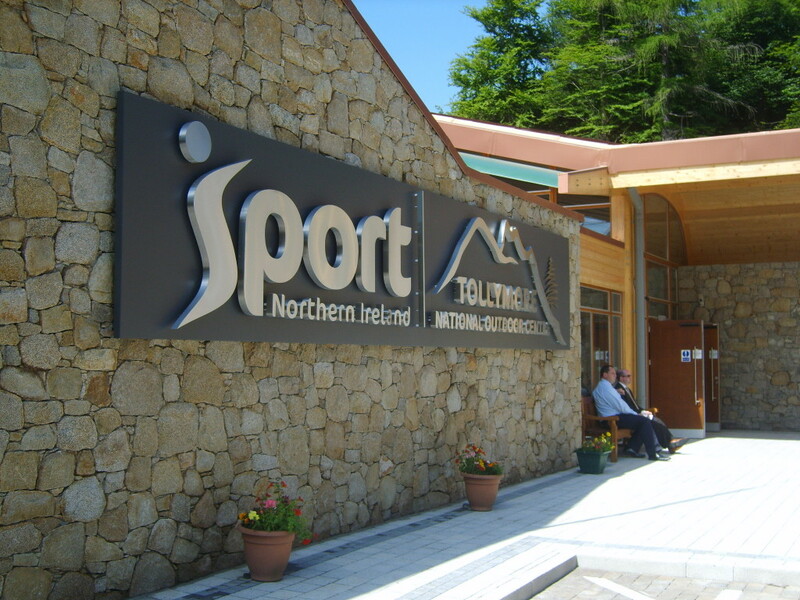 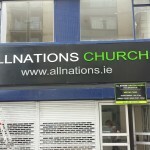 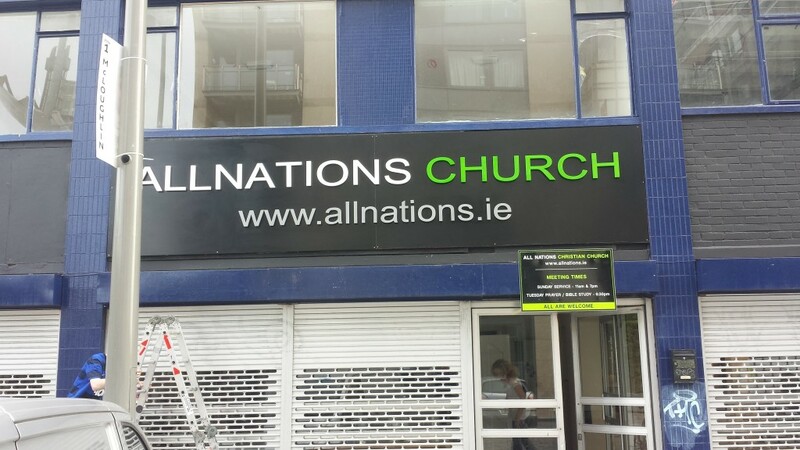 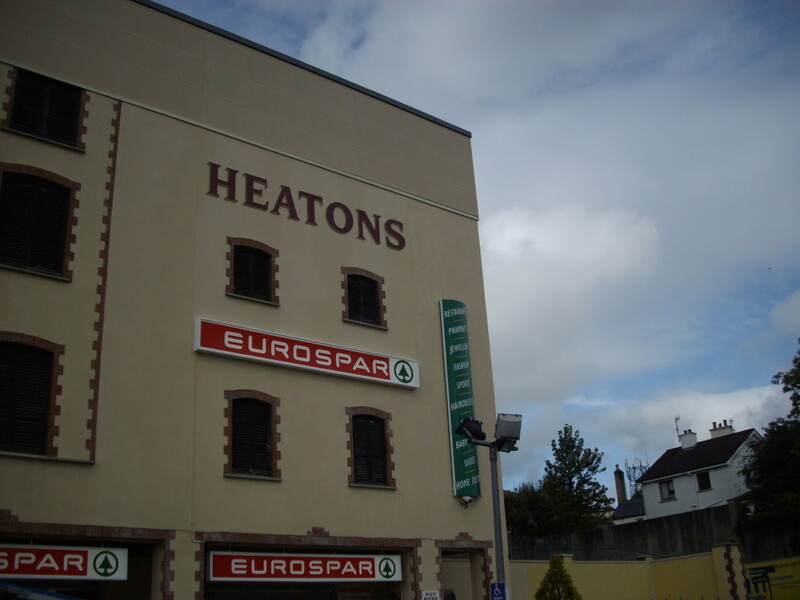 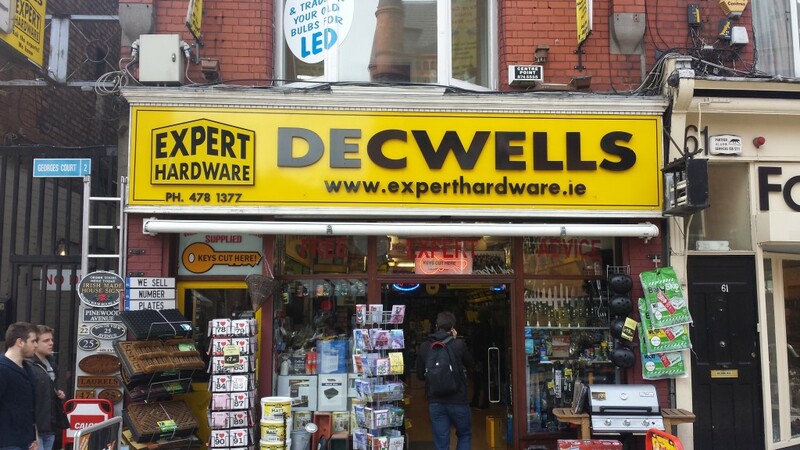 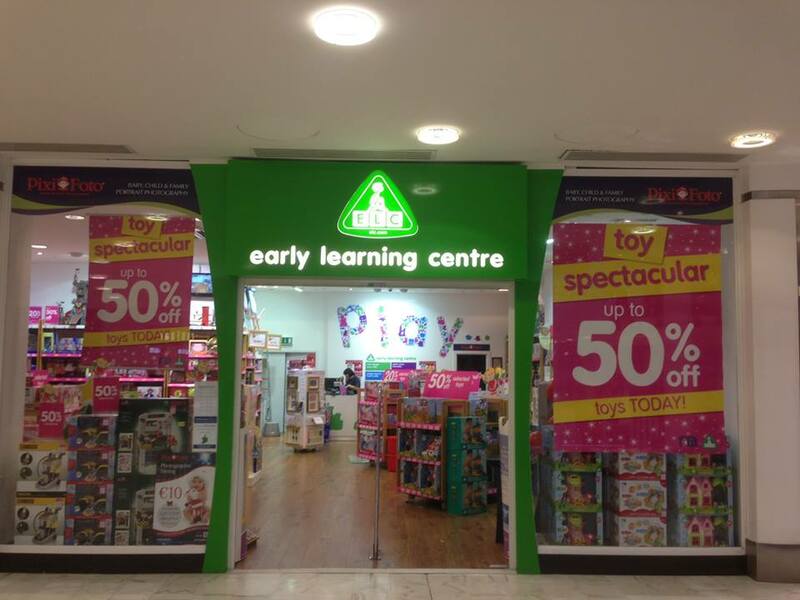 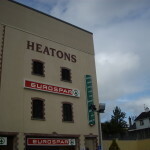 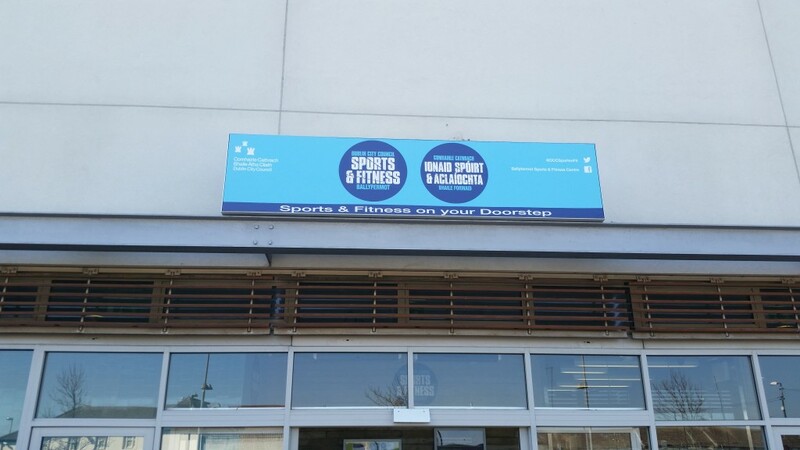 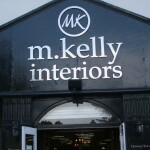 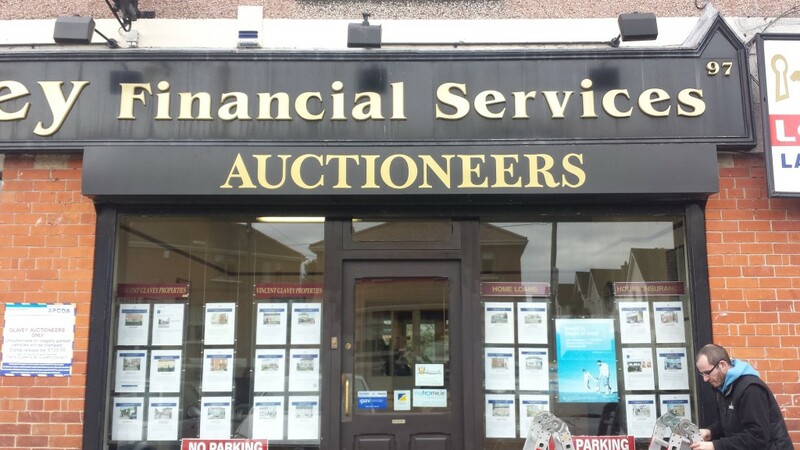 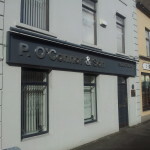 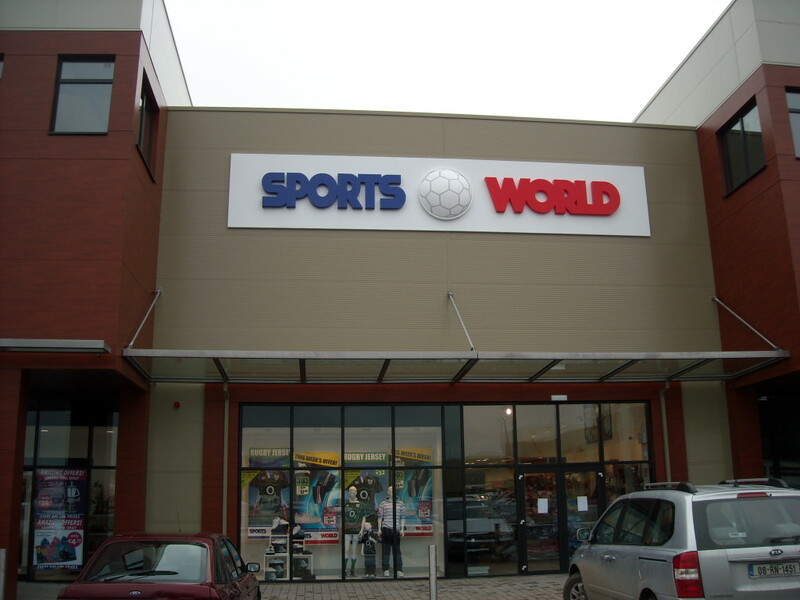 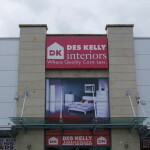 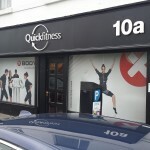 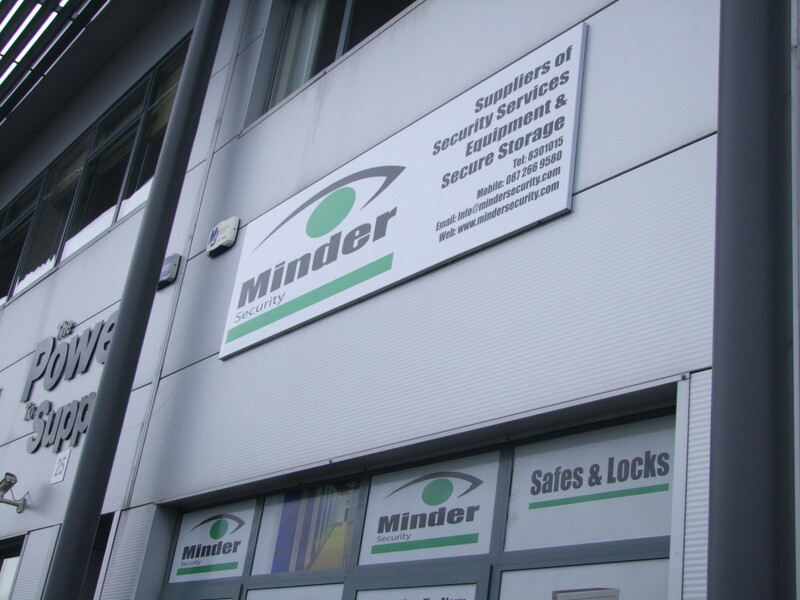 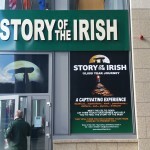 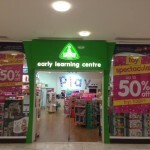 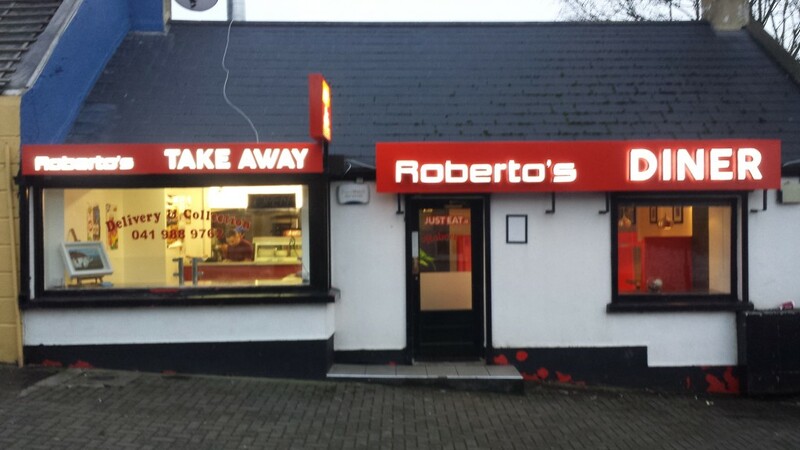 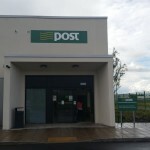 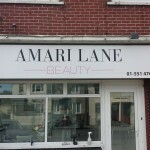 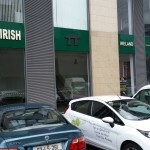 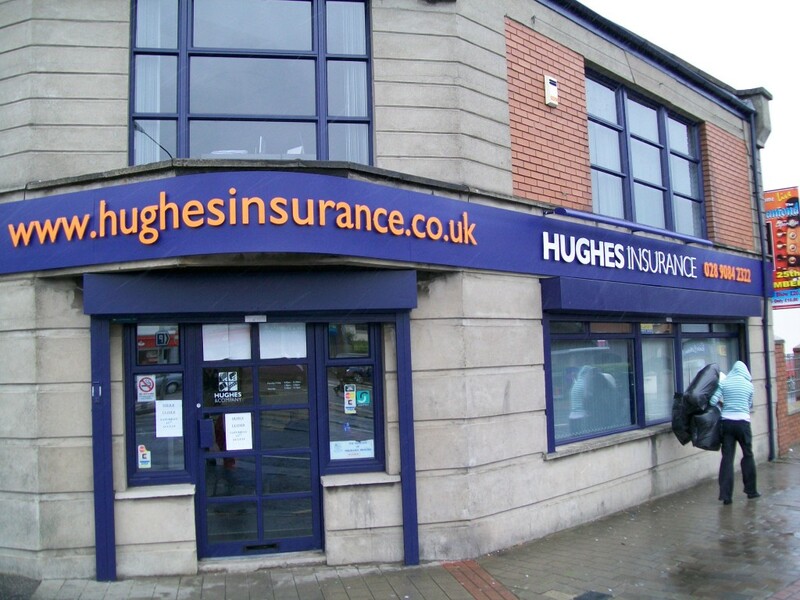 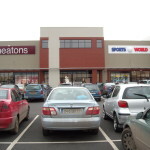 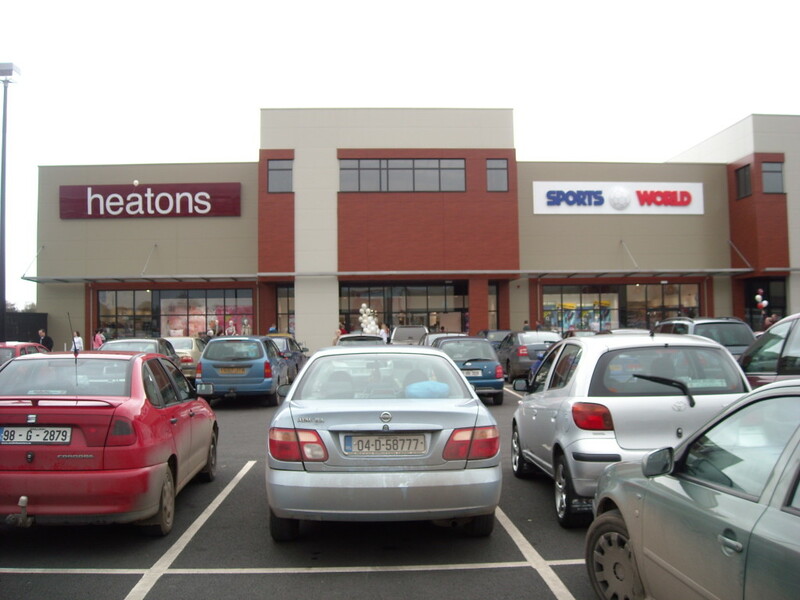 Our custom fascia signs can be seen above shops and businesses big and small, the length and breath of Ireland. 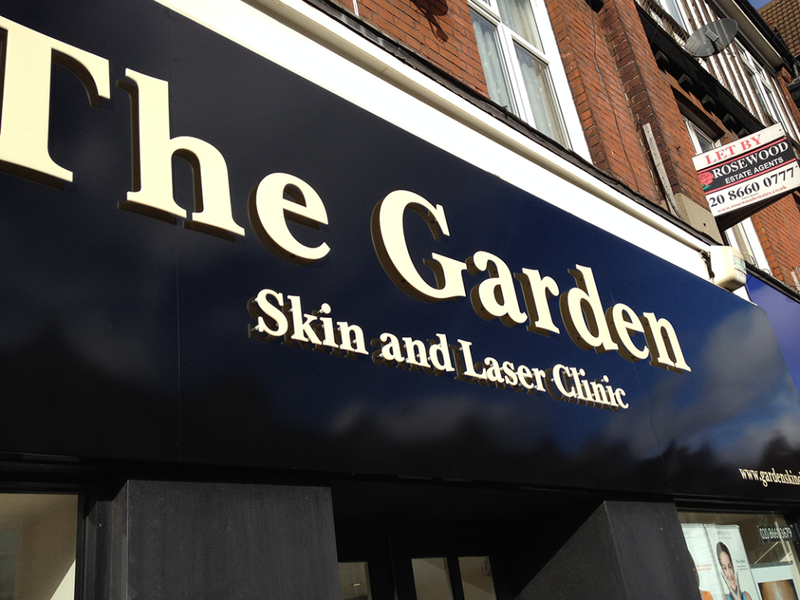 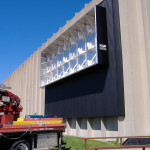 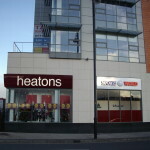 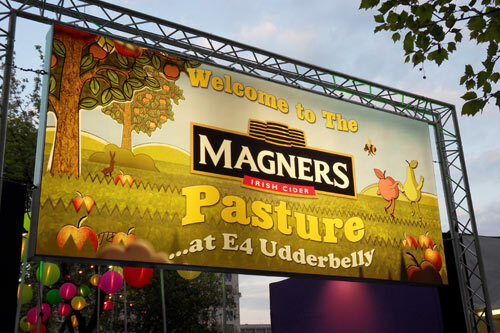 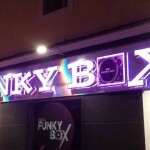 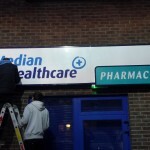 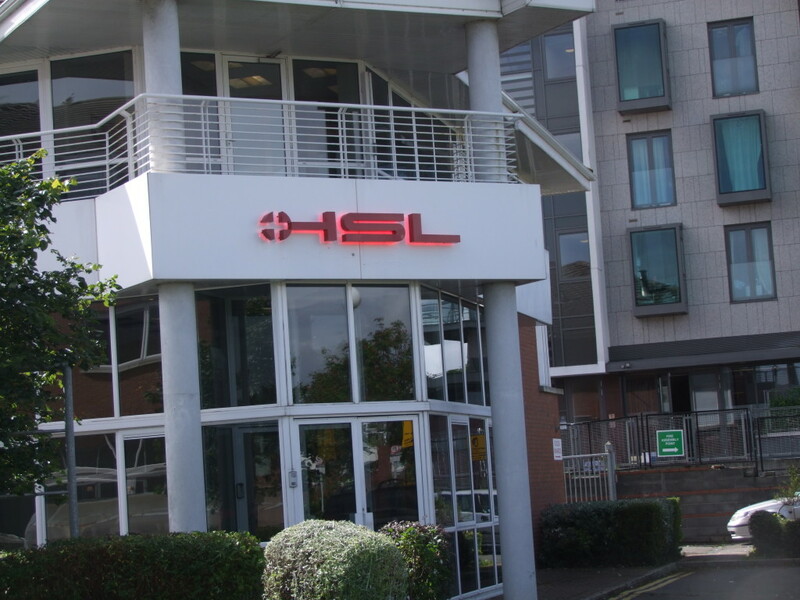 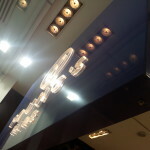 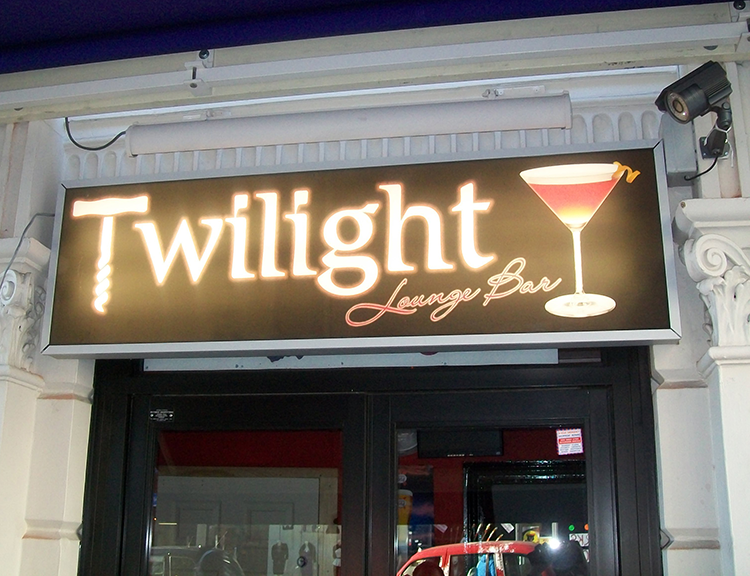 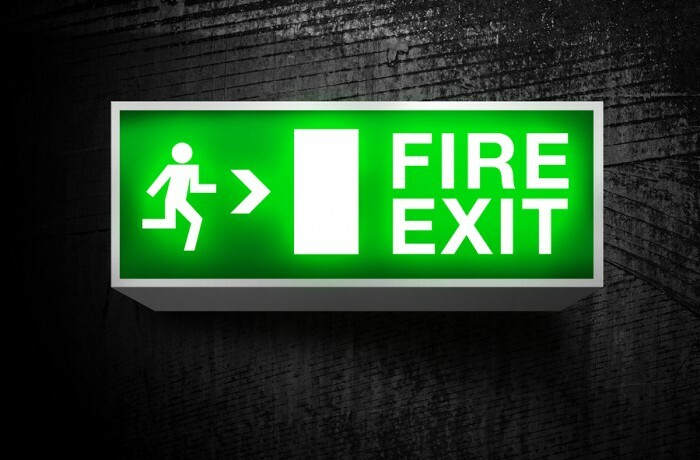 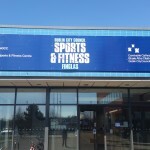 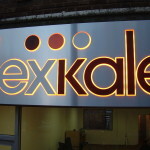 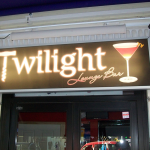 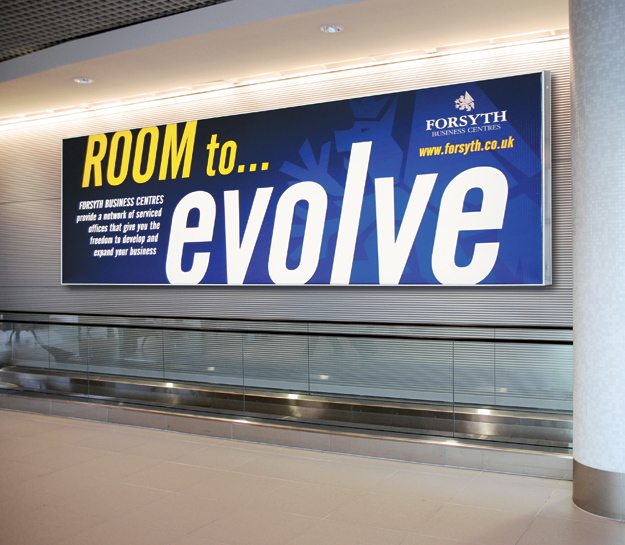 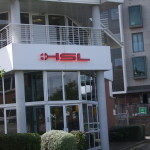 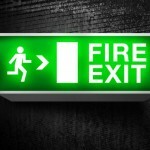 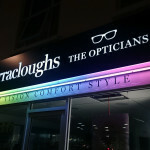 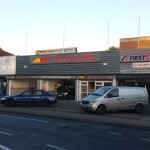 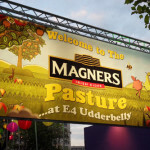 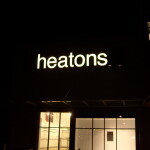 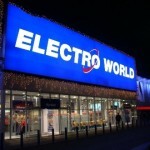 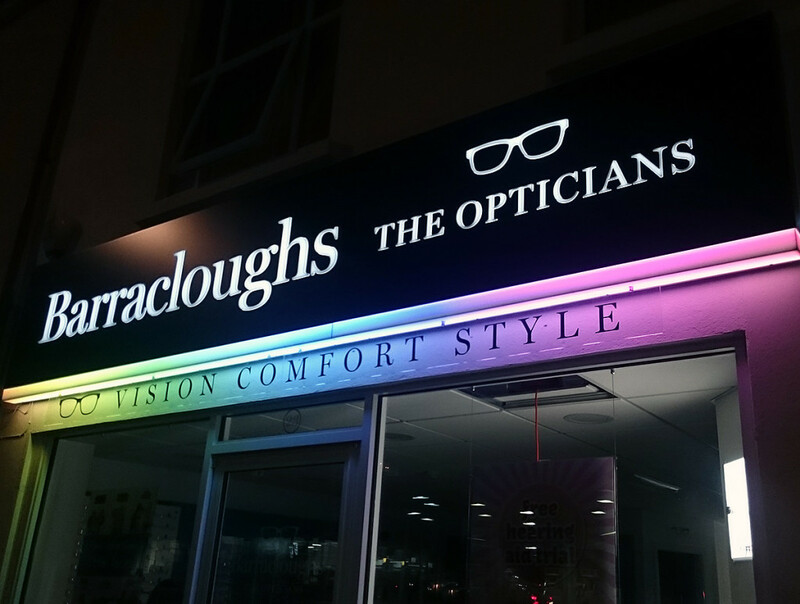 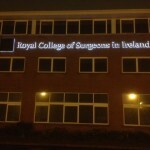 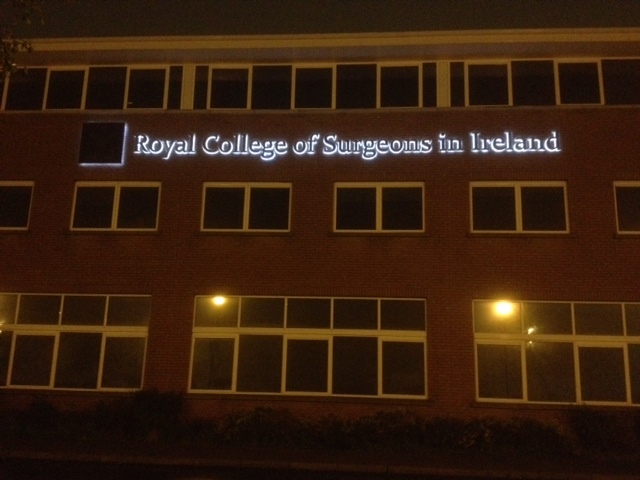 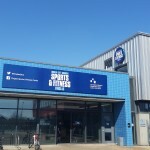 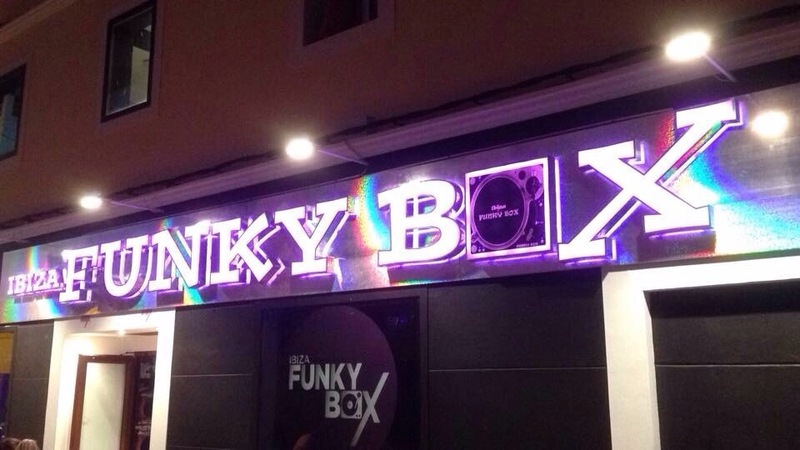 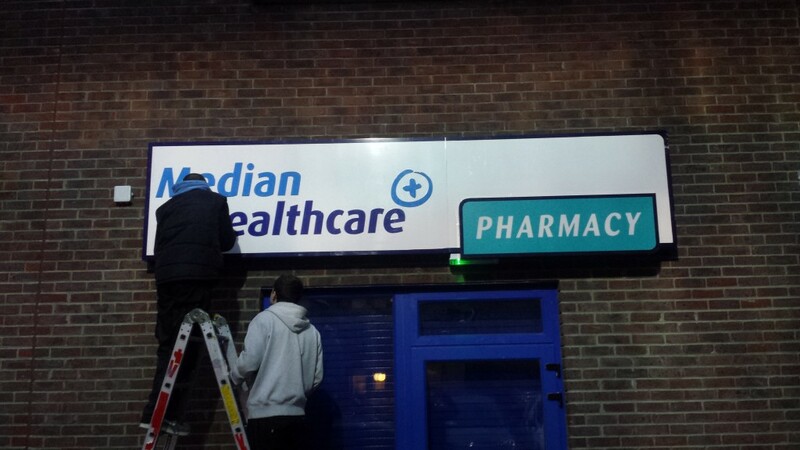 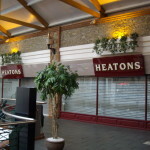 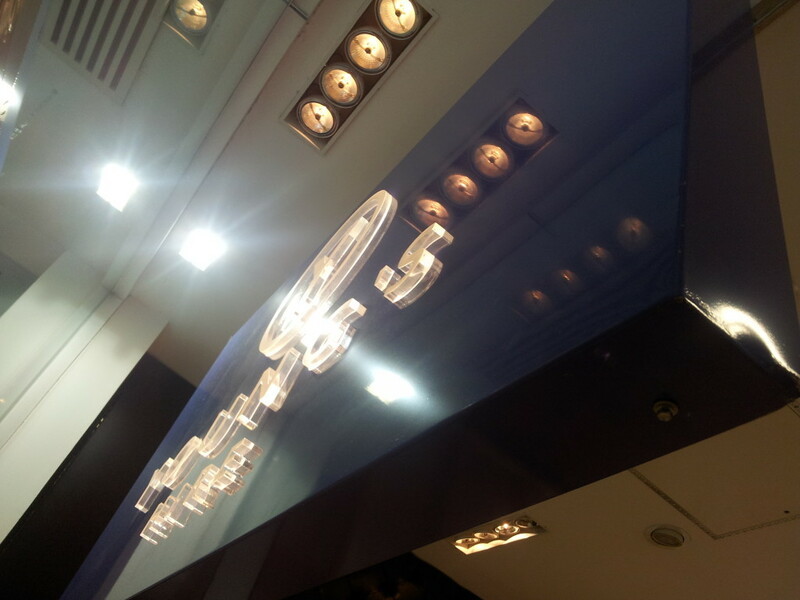 From design to installation, we can tailor-make your illuminated fascia box sign to suit your premises and your budget. 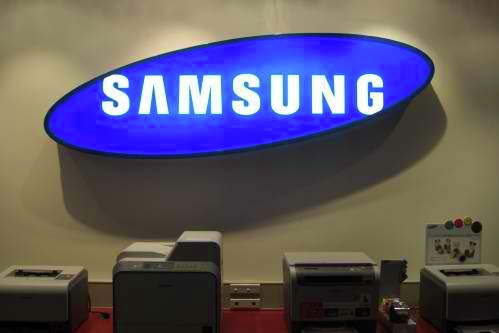 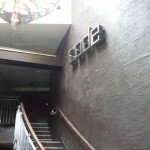 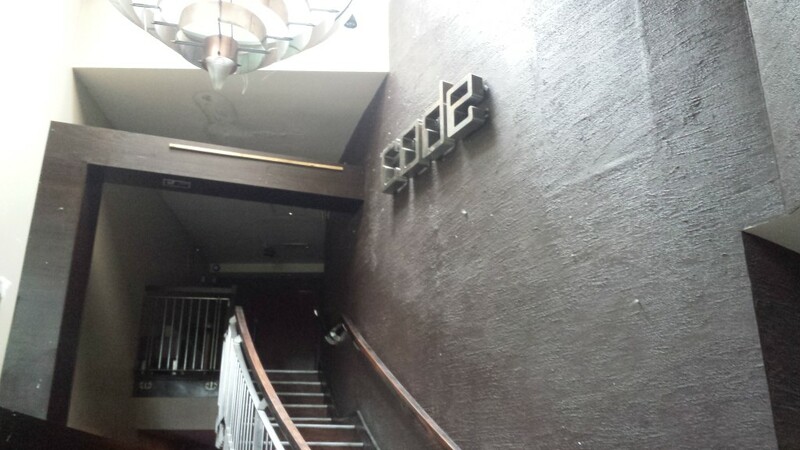 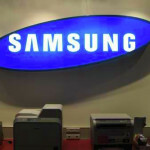 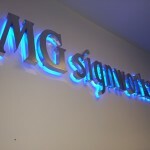 If you want to set a certain tone, or send out a creative, edgy vibe, 3D Lettering Signs are worth considering. 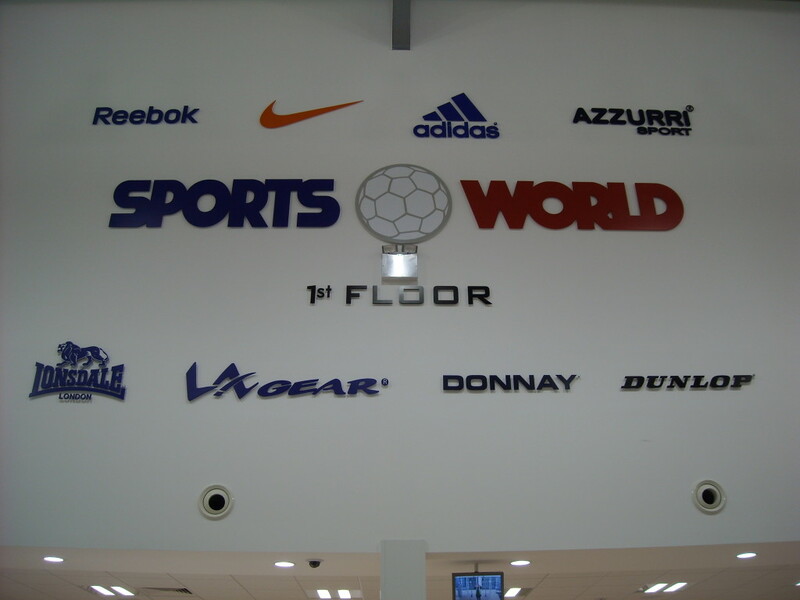 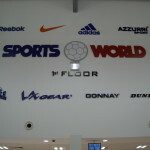 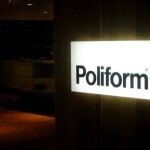 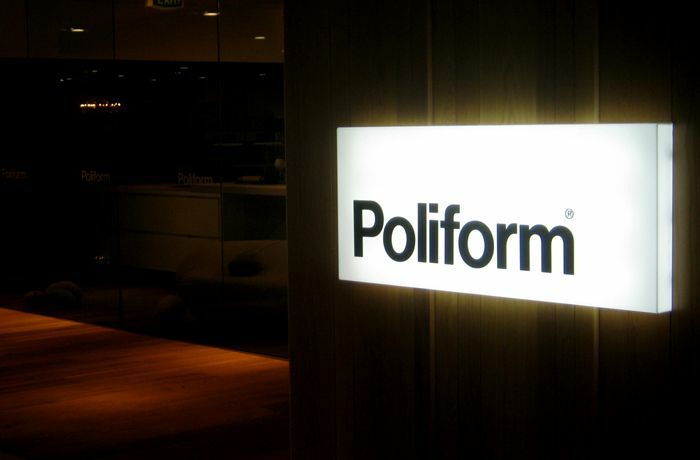 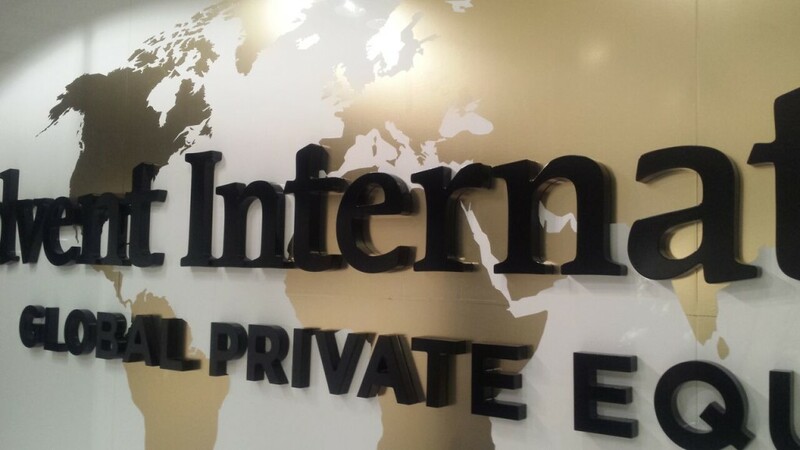 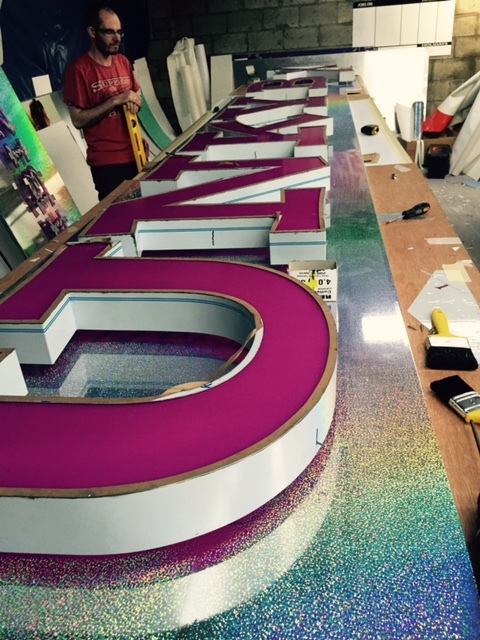 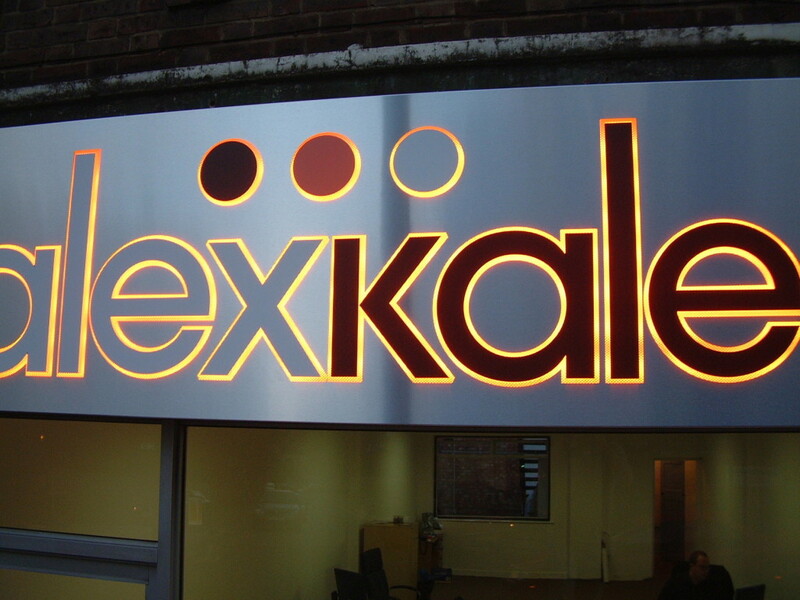 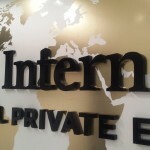 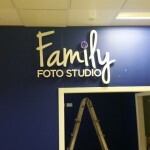 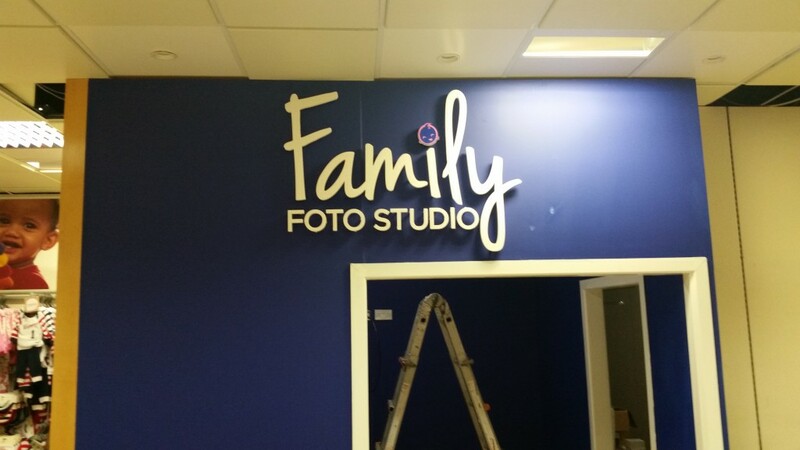 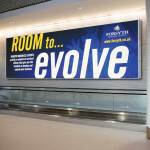 Check out some of the stylish 3D Lettering Signage we’ve created for our many happy clients. 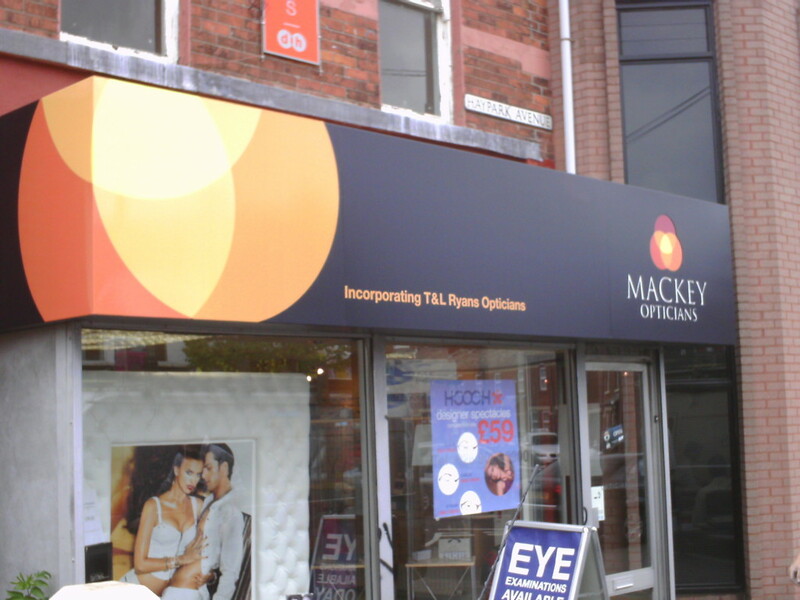 Our talented team have revolutionised the traditional flat panel sign so that it’s now seen as so much more than an effective, affordable shopfront solution. 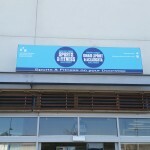 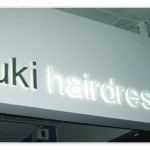 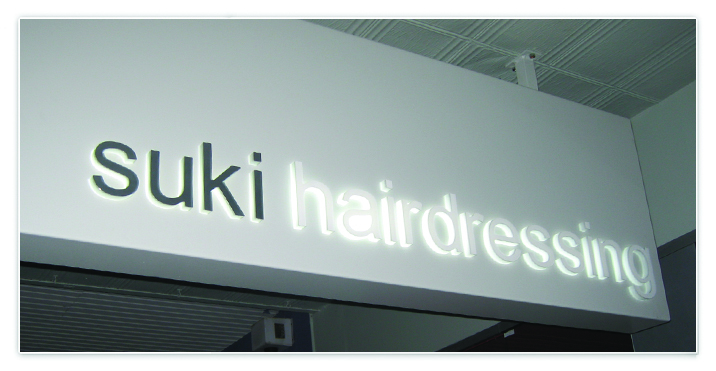 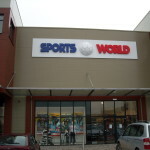 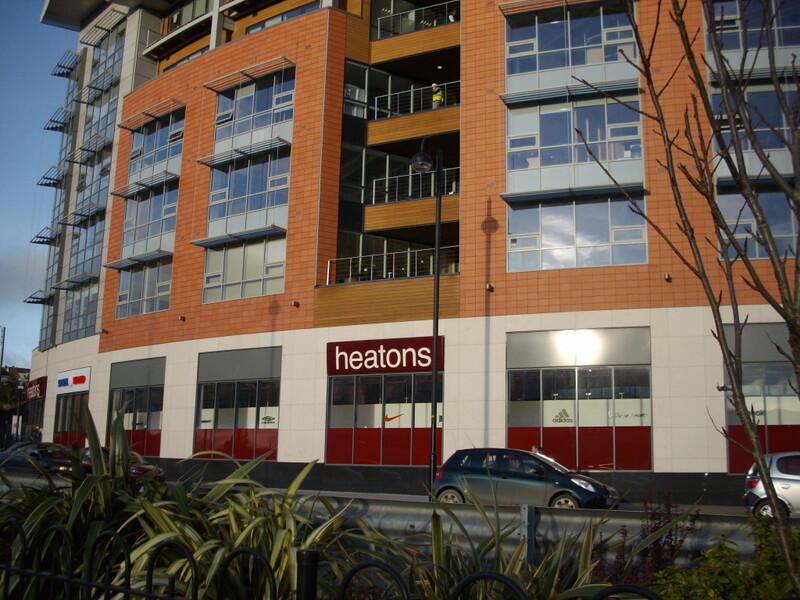 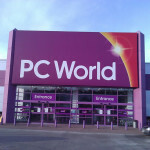 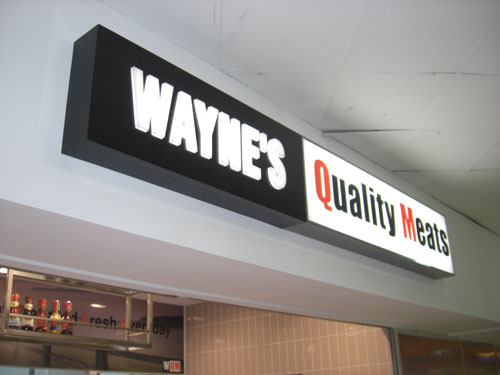 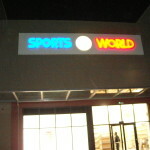 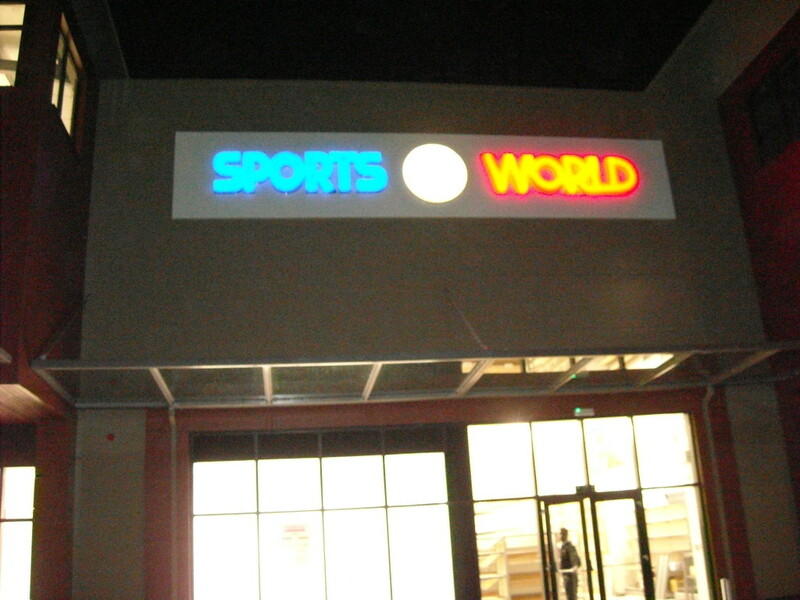 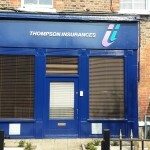 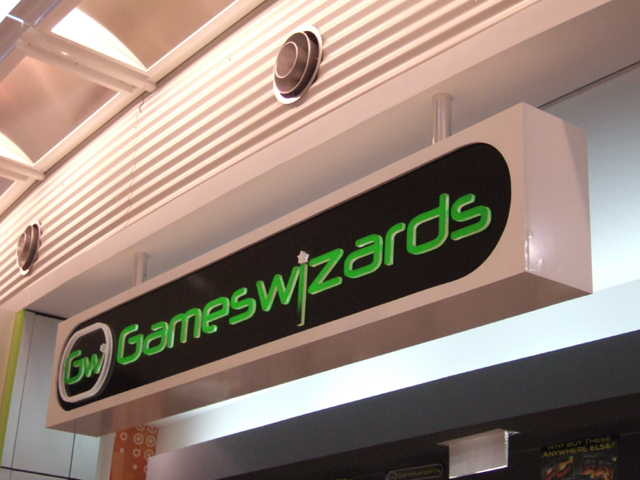 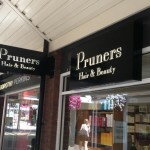 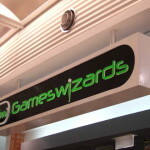 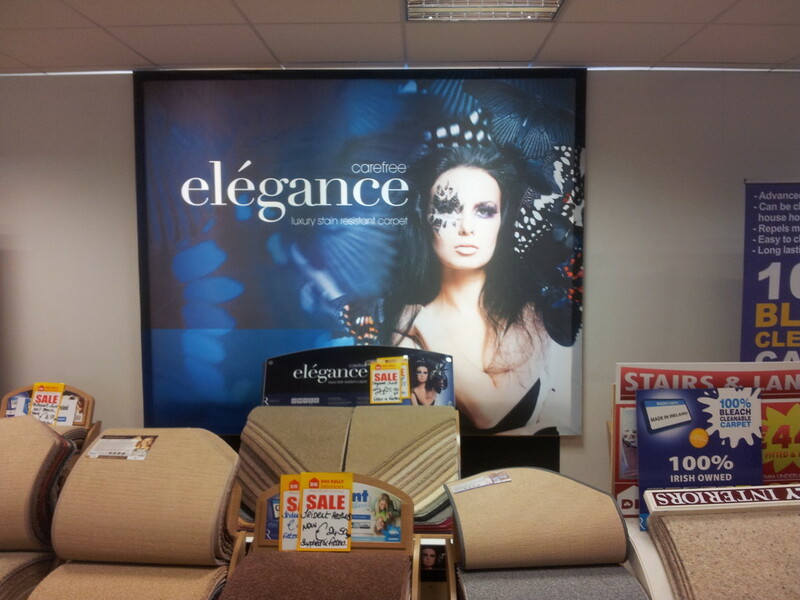 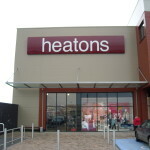 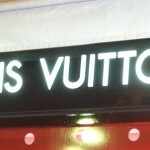 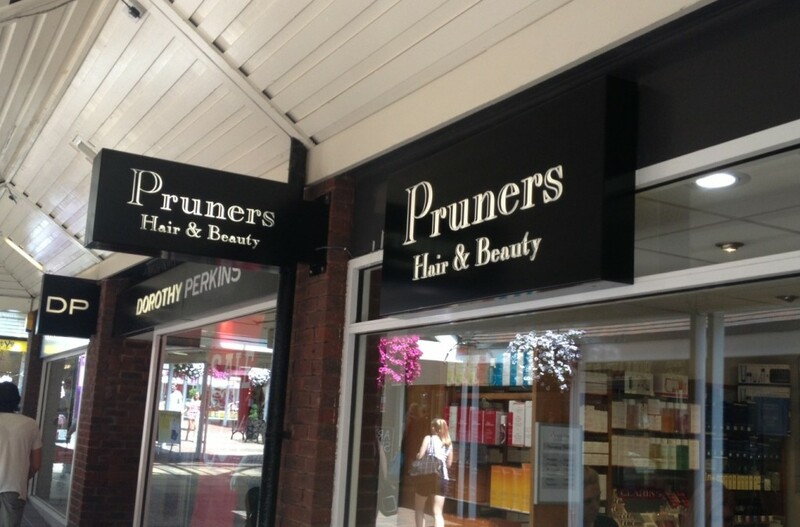 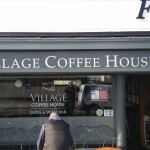 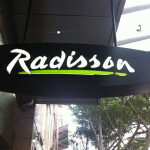 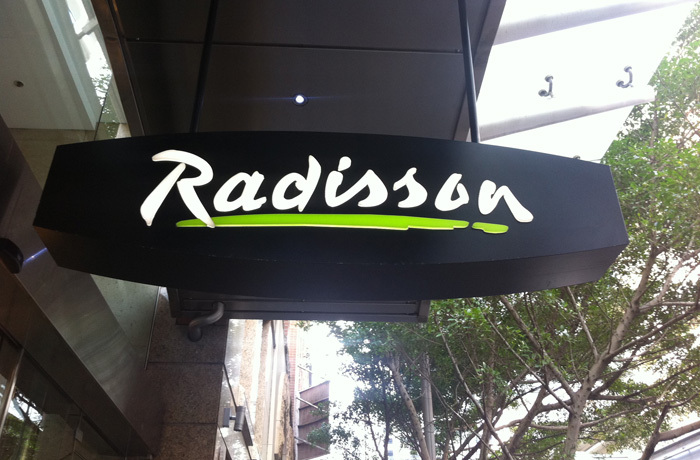 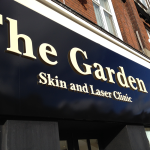 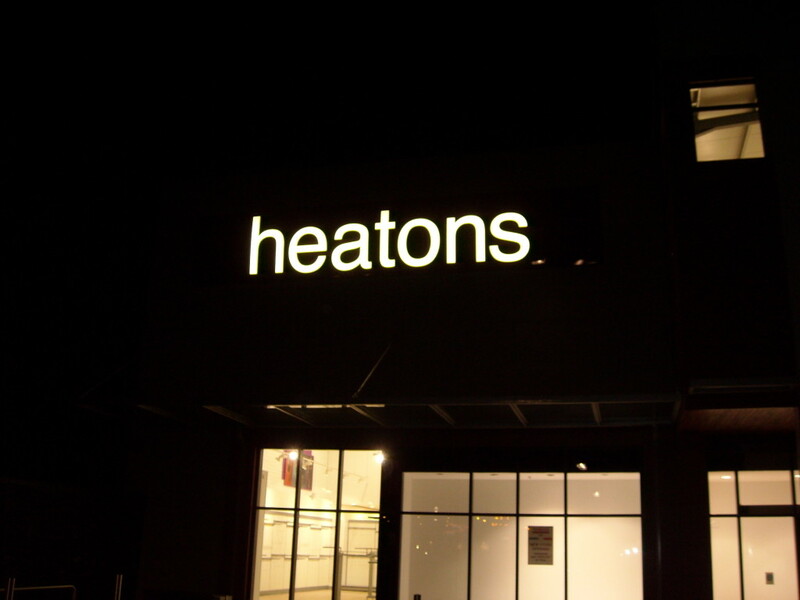 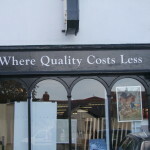 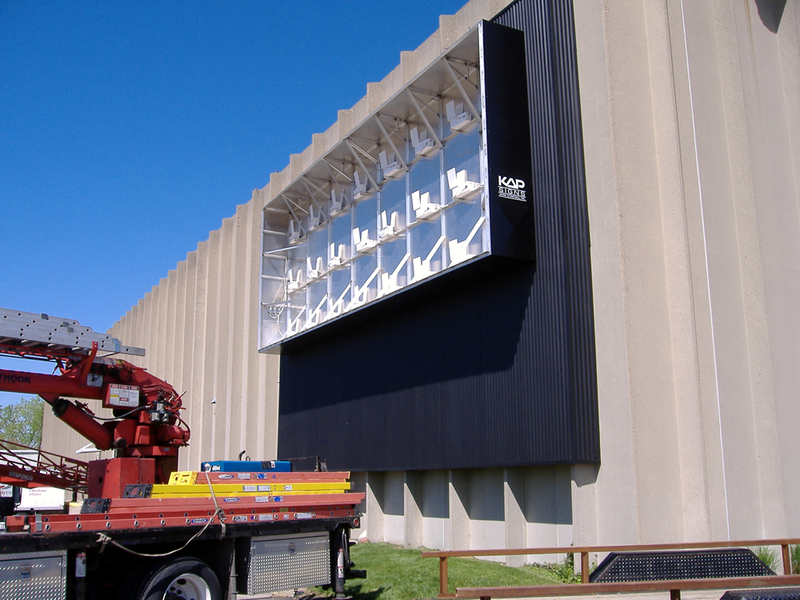 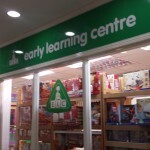 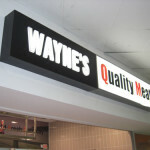 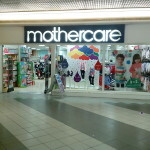 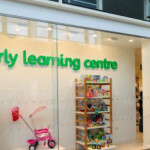 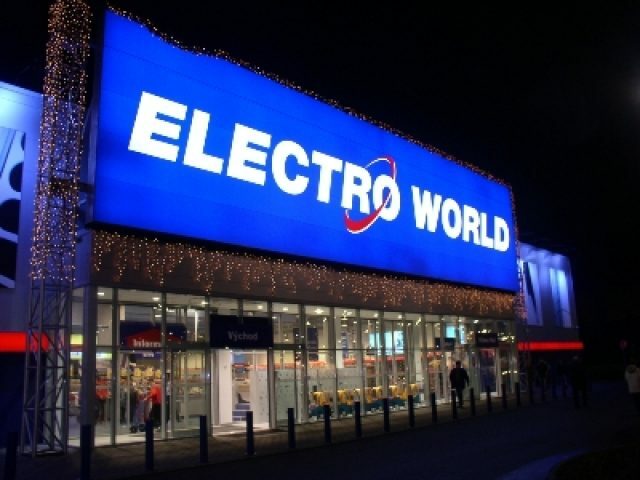 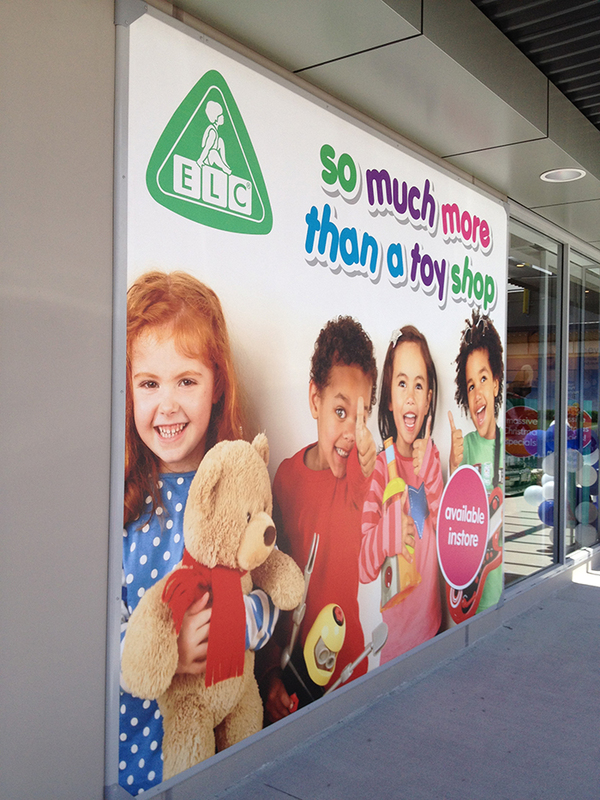 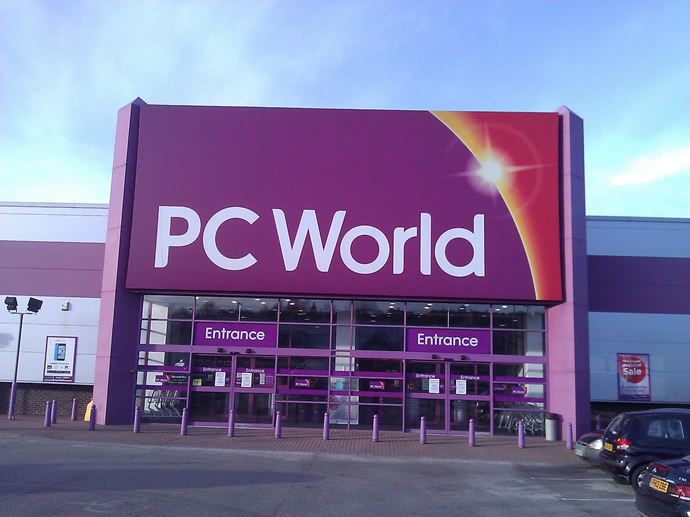 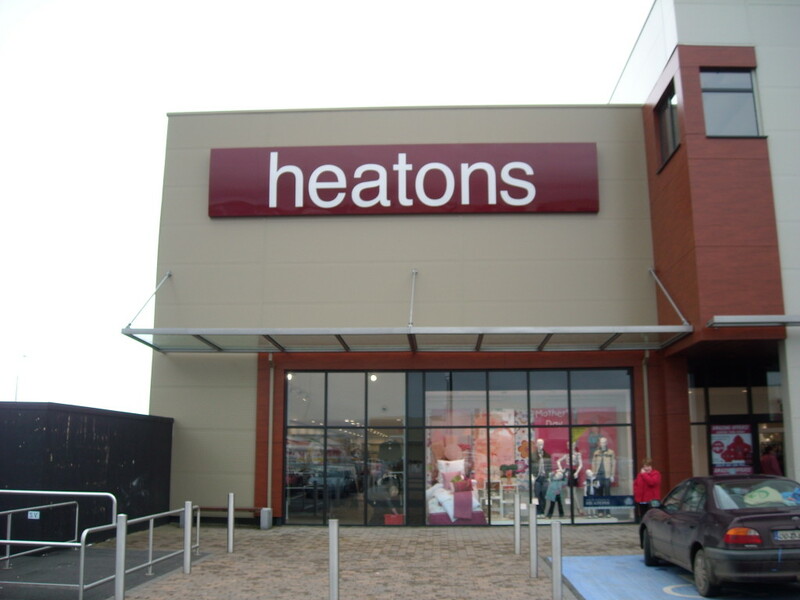 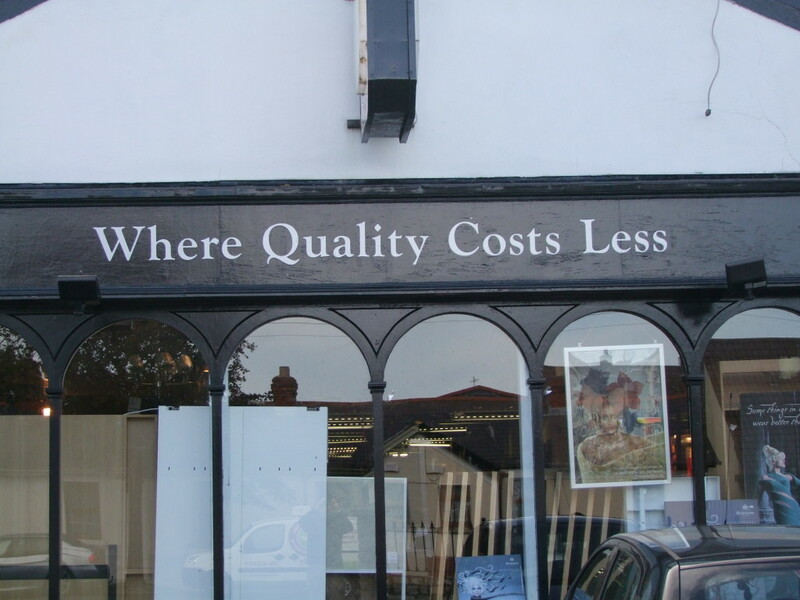 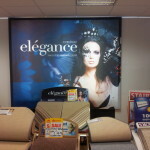 Our designers can create a Flat Panel Sign that will make your shopfront sing. 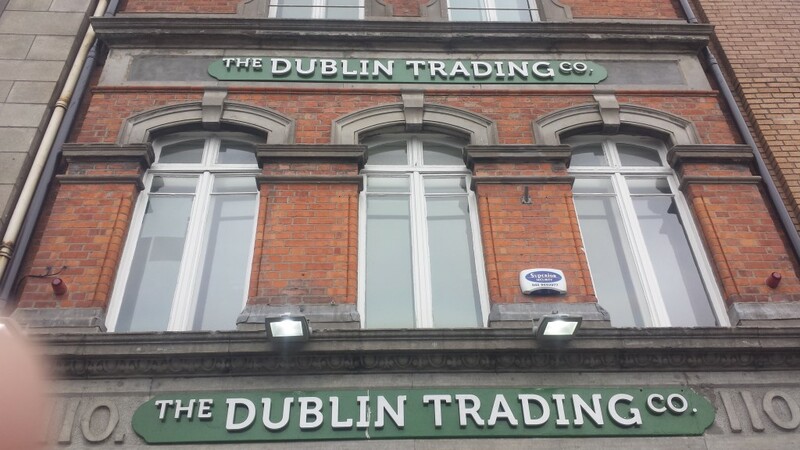 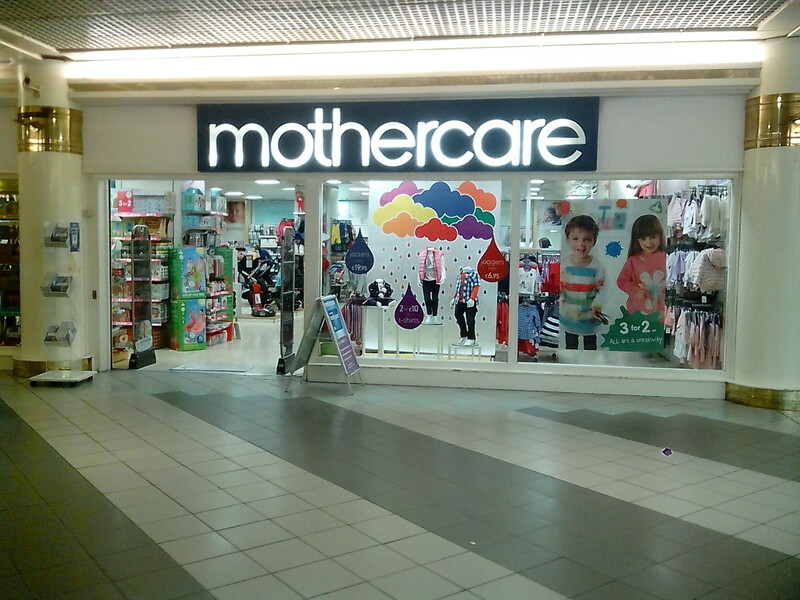 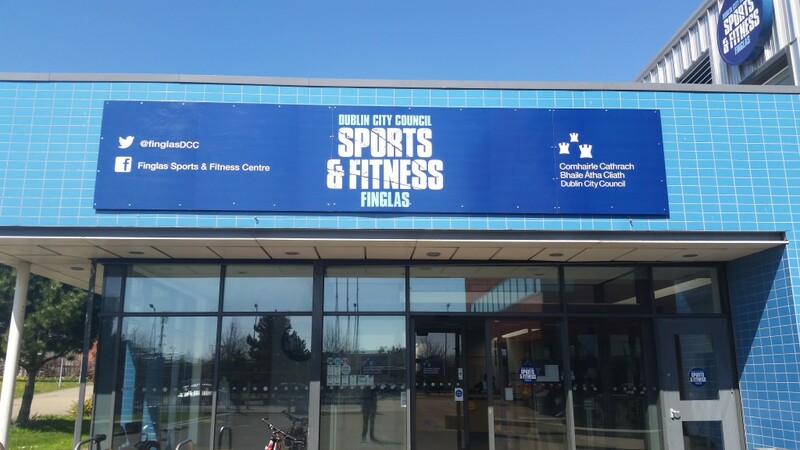 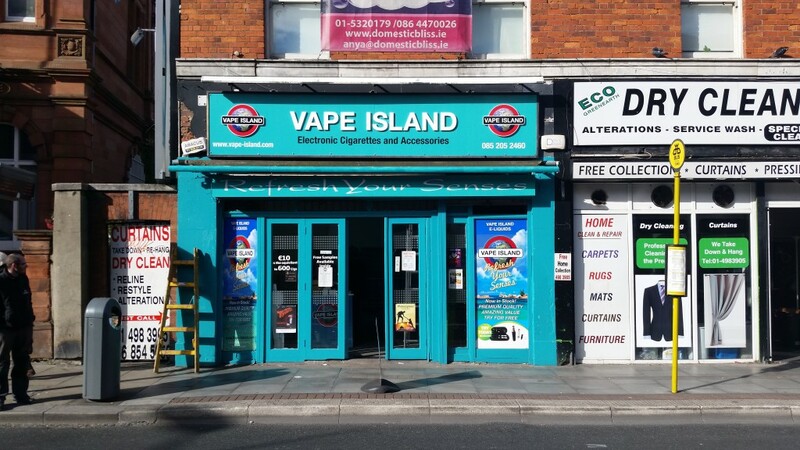 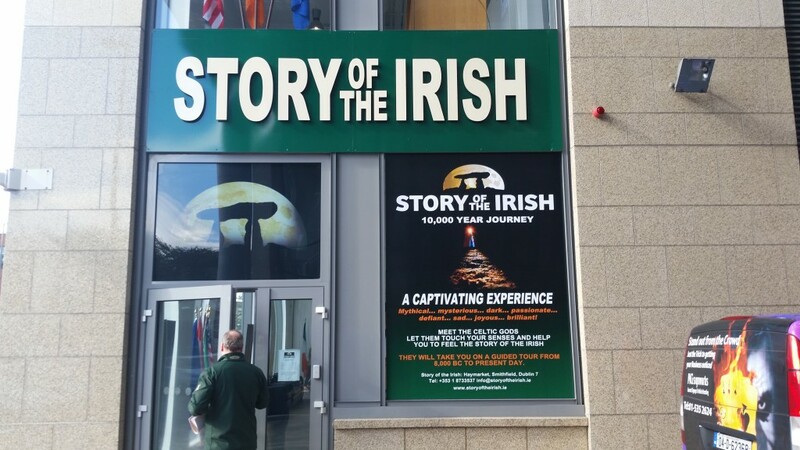 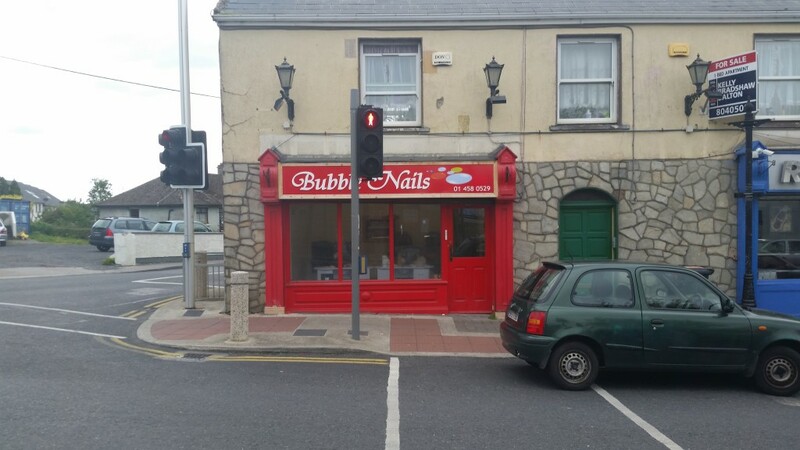 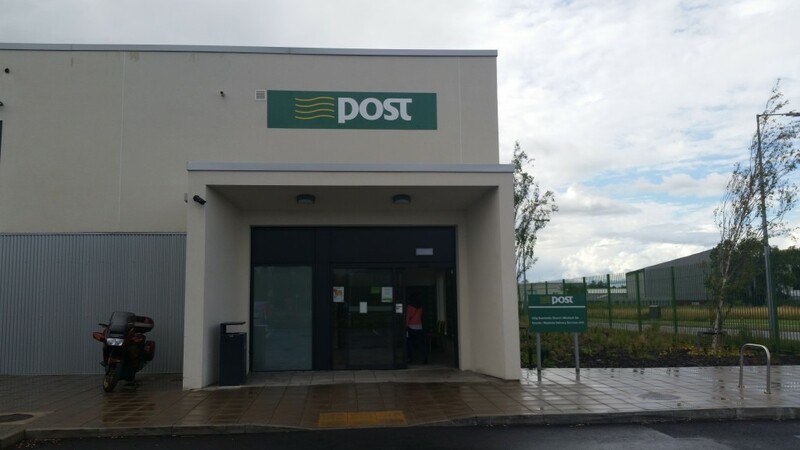 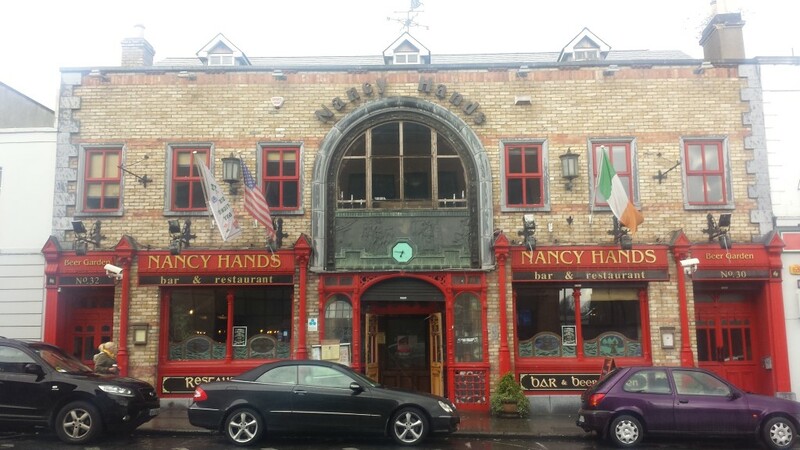 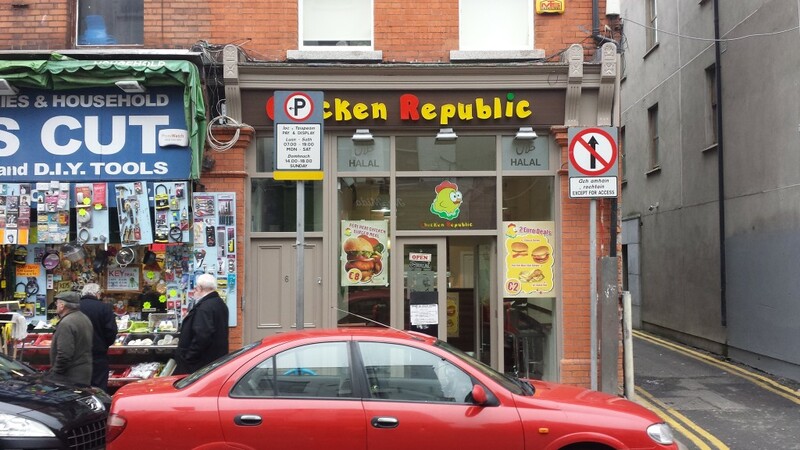 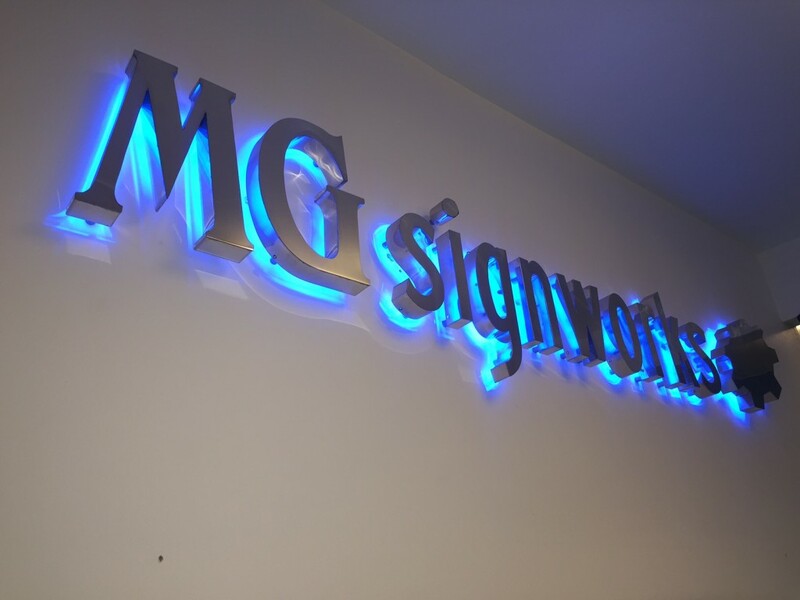 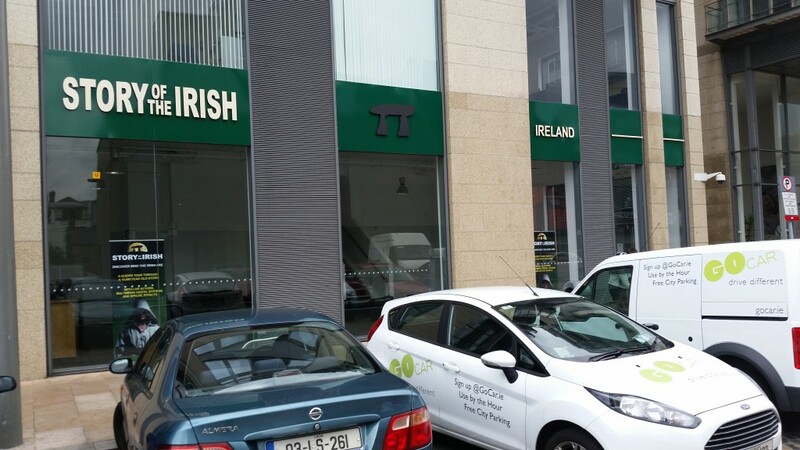 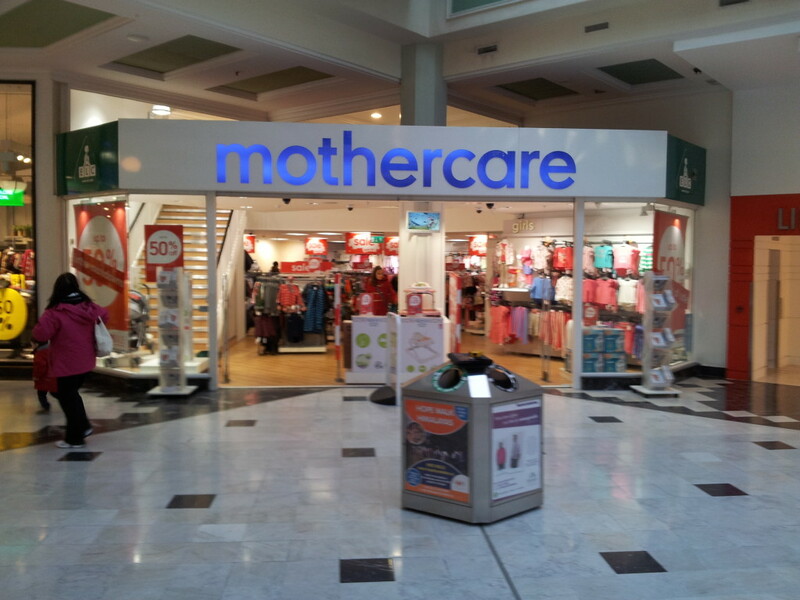 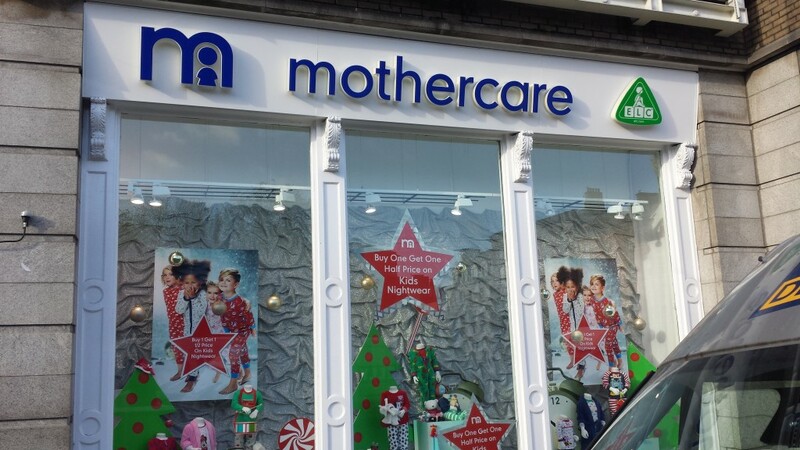 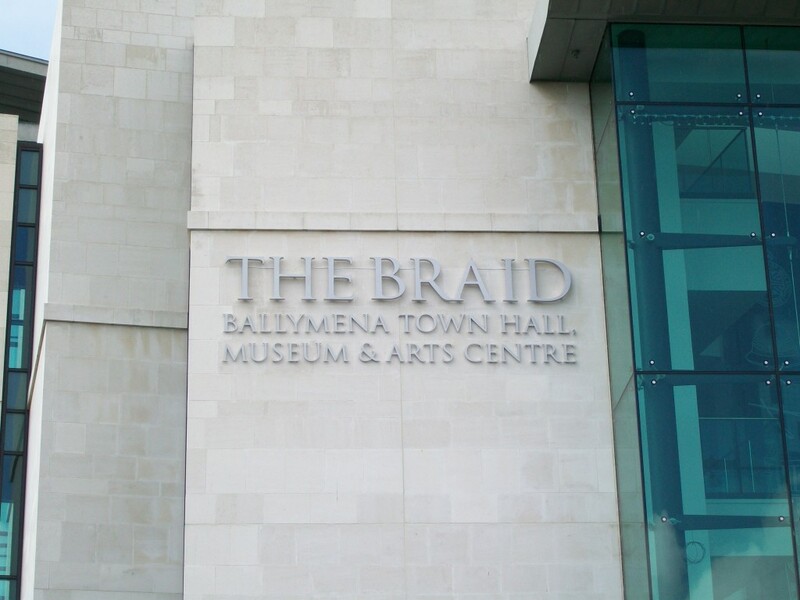 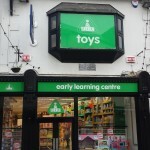 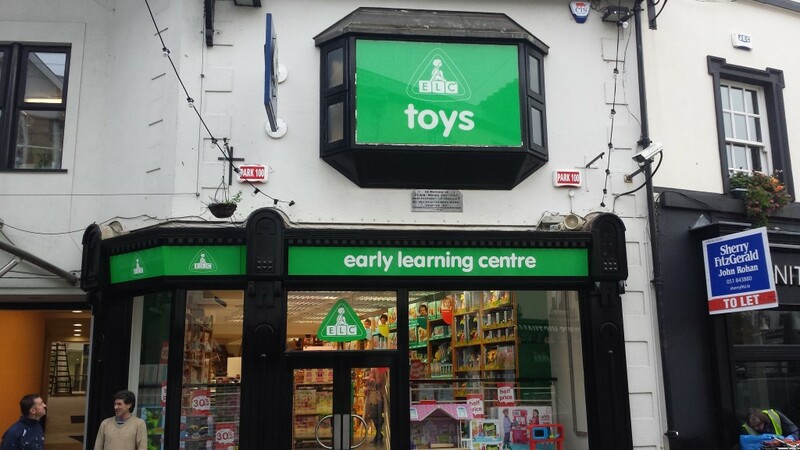 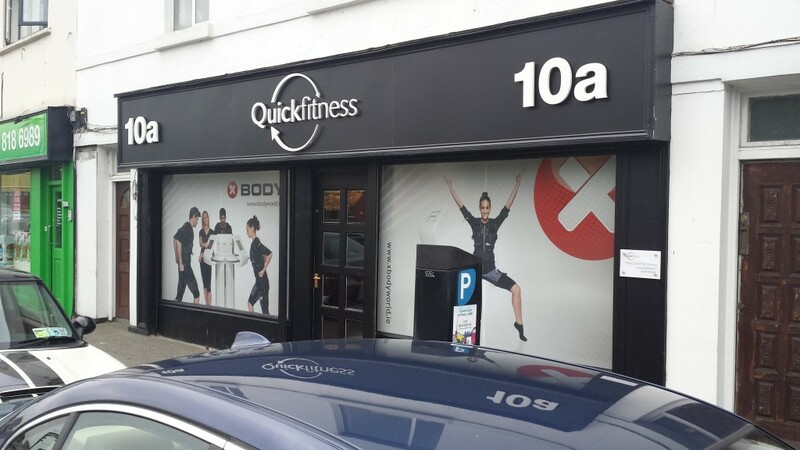 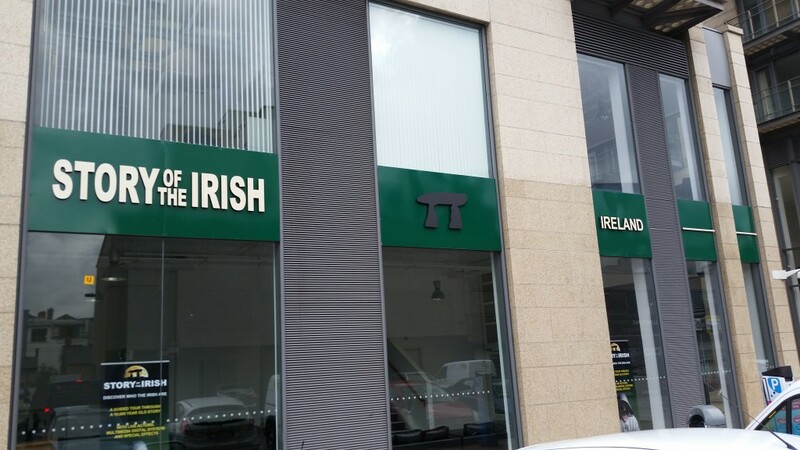 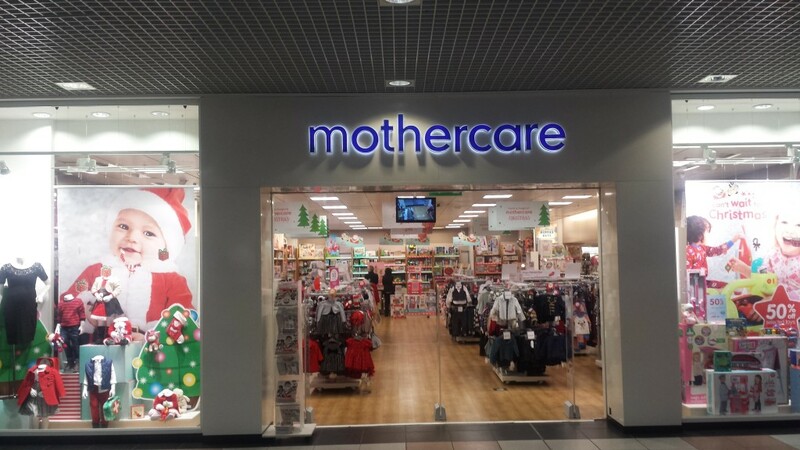 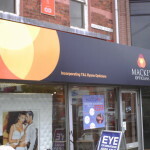 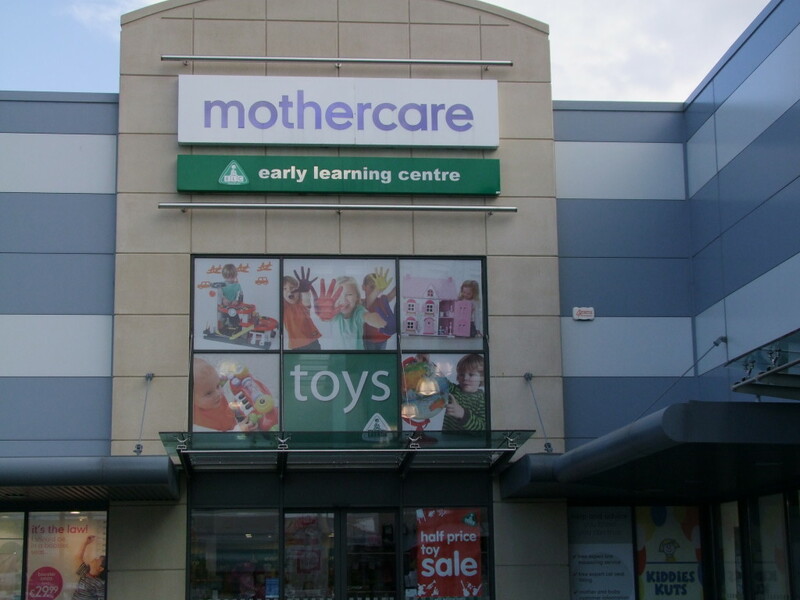 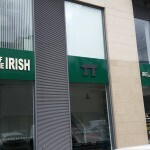 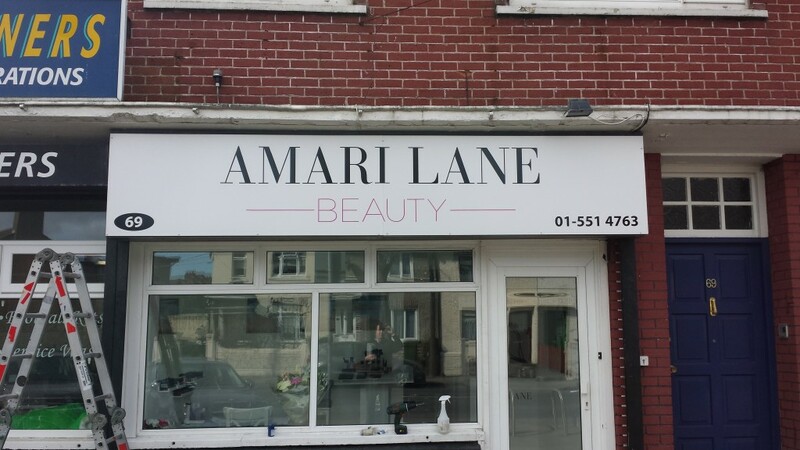 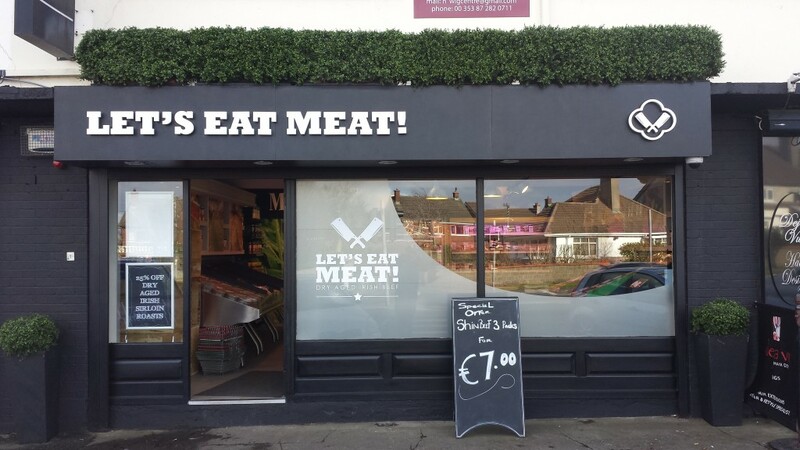 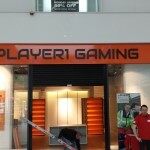 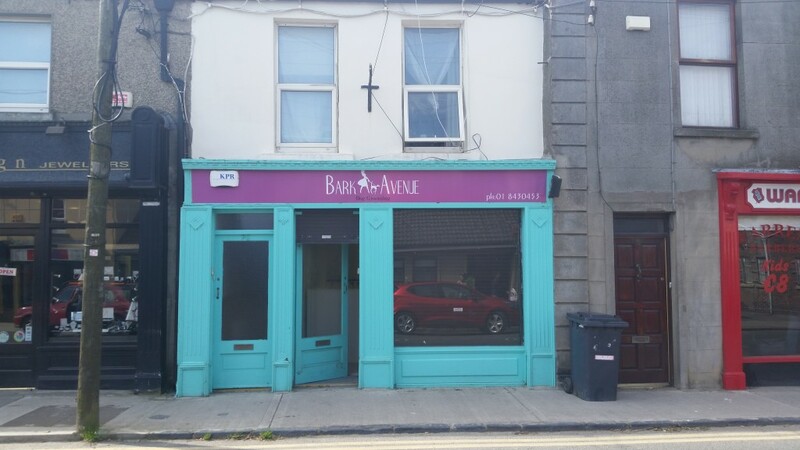 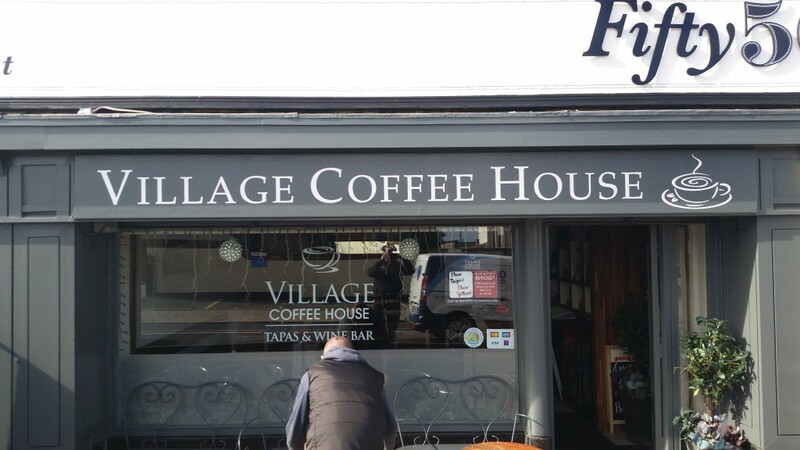 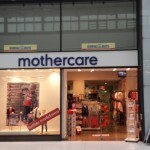 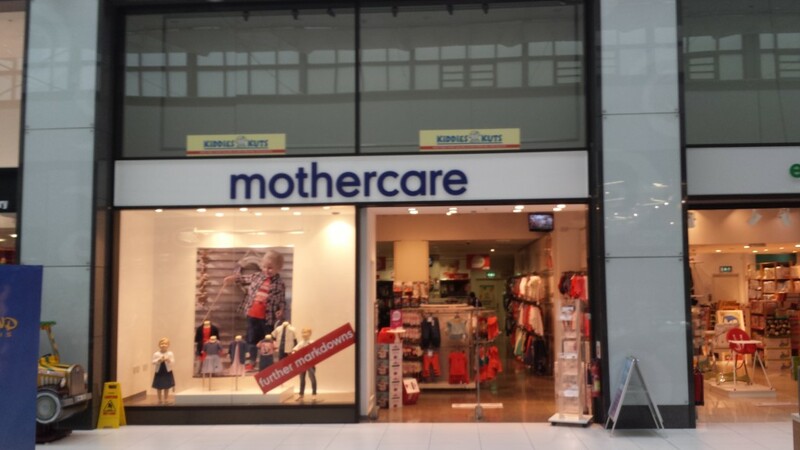 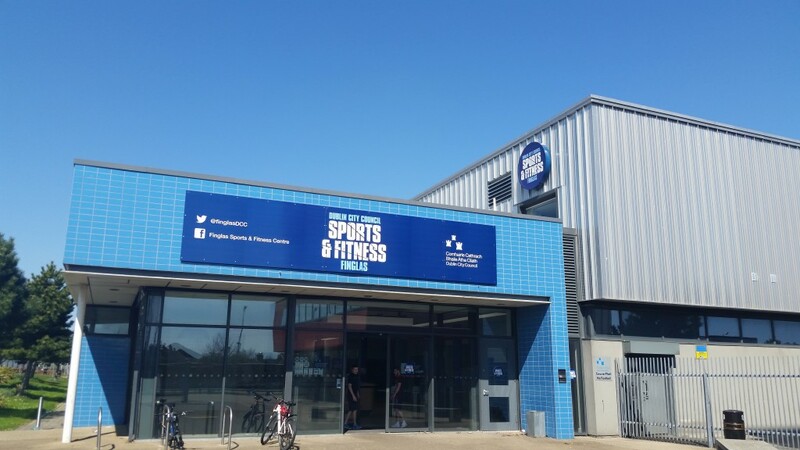 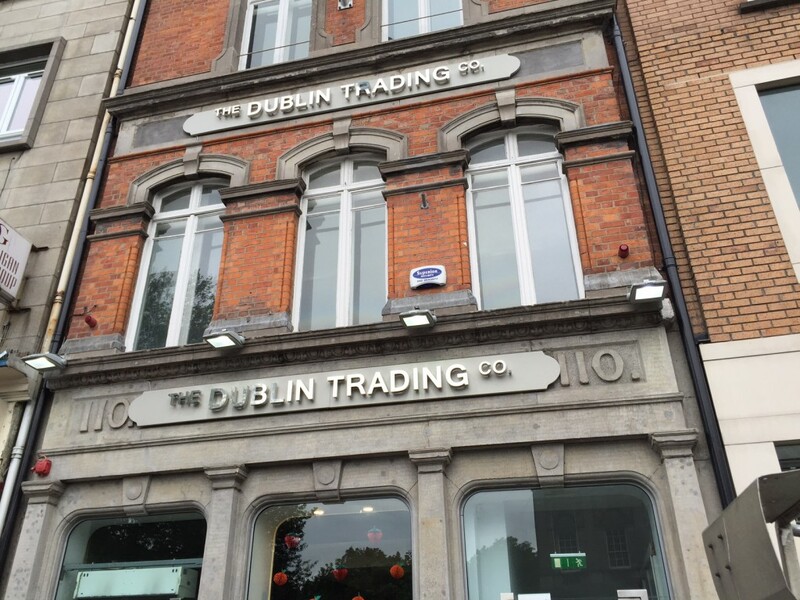 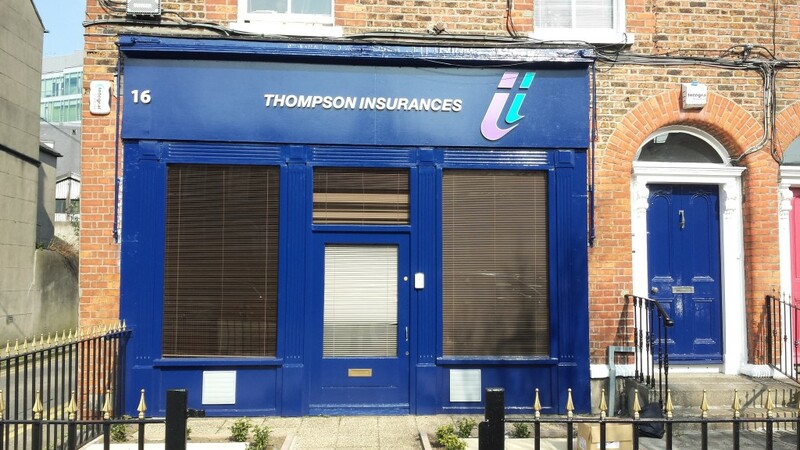 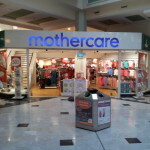 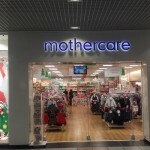 Check out our extensive gallery of Shopfront Signage or talk to us — because whatever the project, wherever you’re based in Ireland, MG Signworks has the signage solution for you.